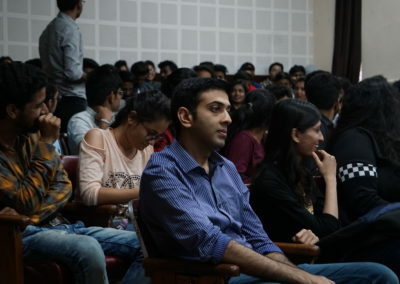 And educational events that are intended to help the Indian artist. 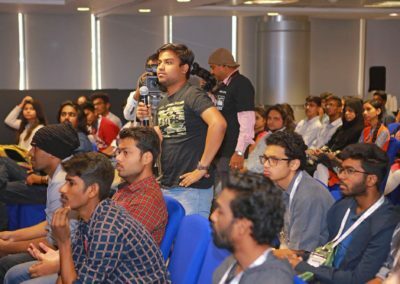 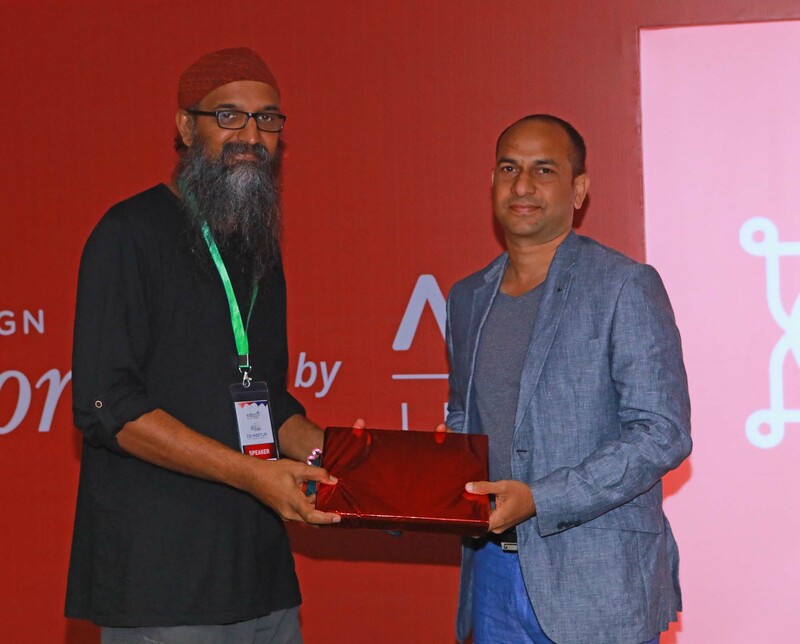 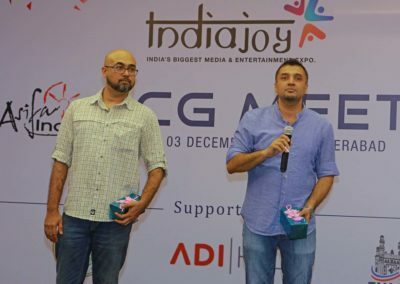 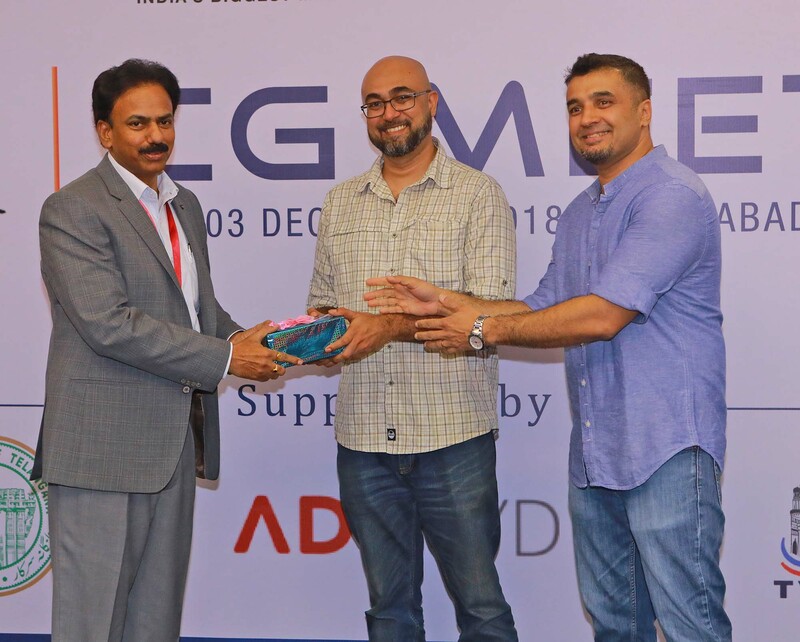 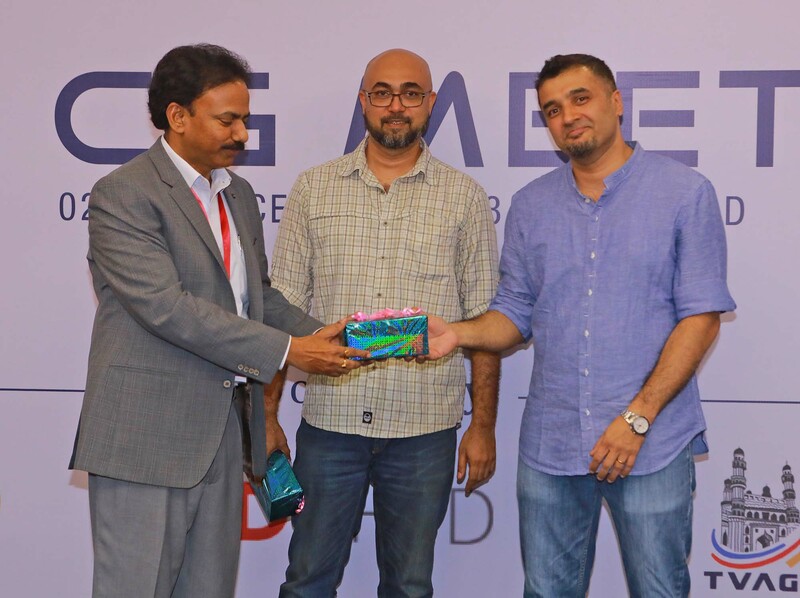 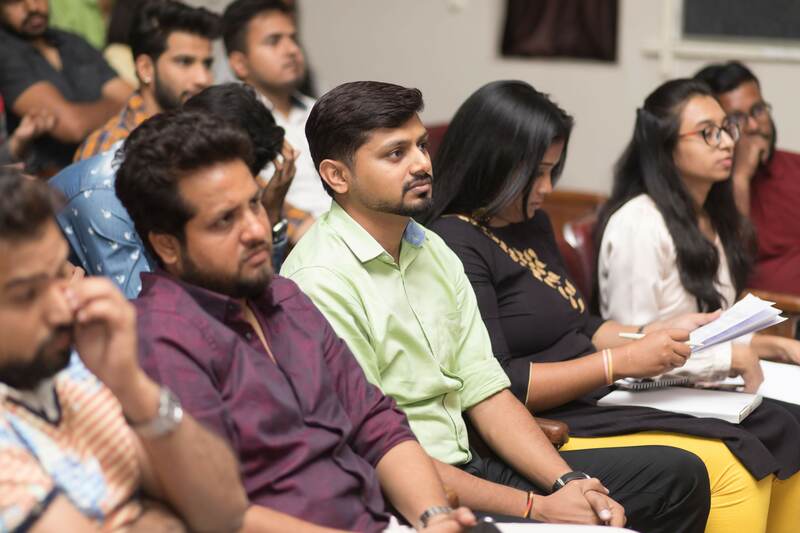 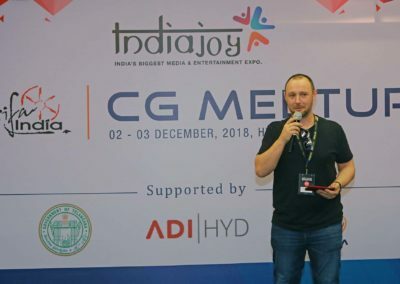 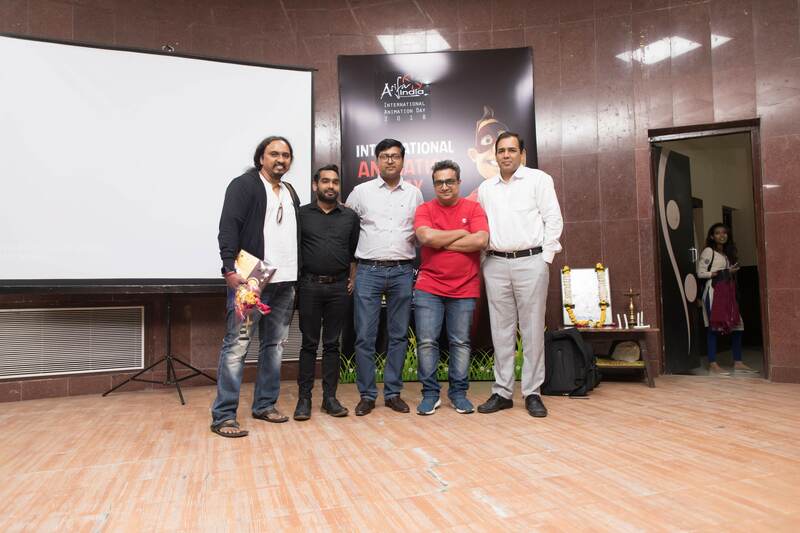 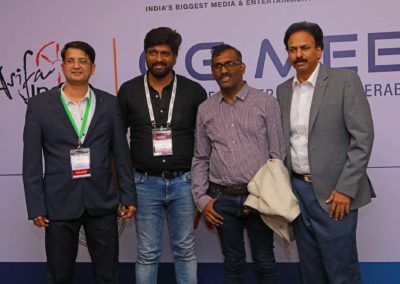 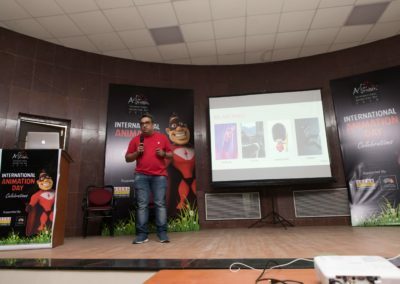 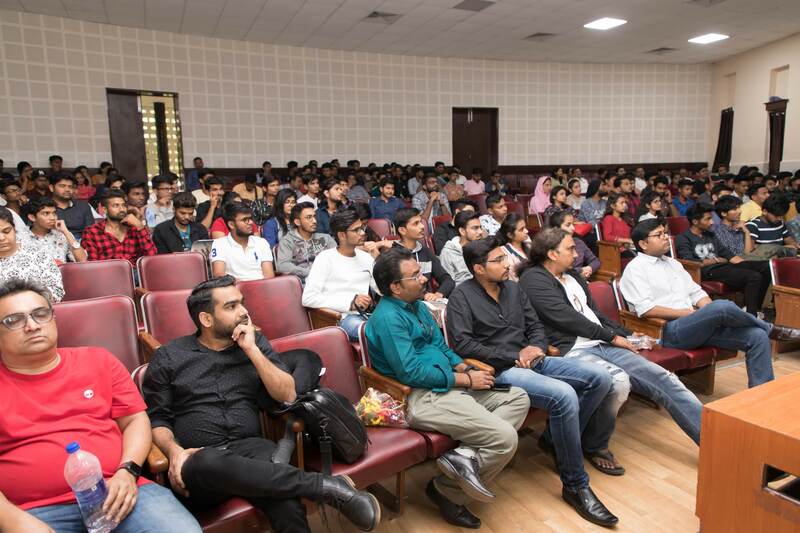 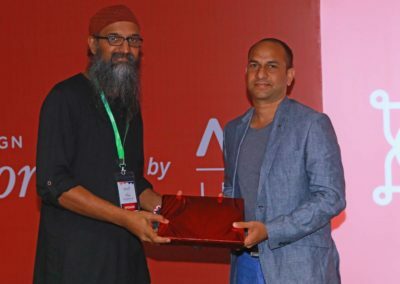 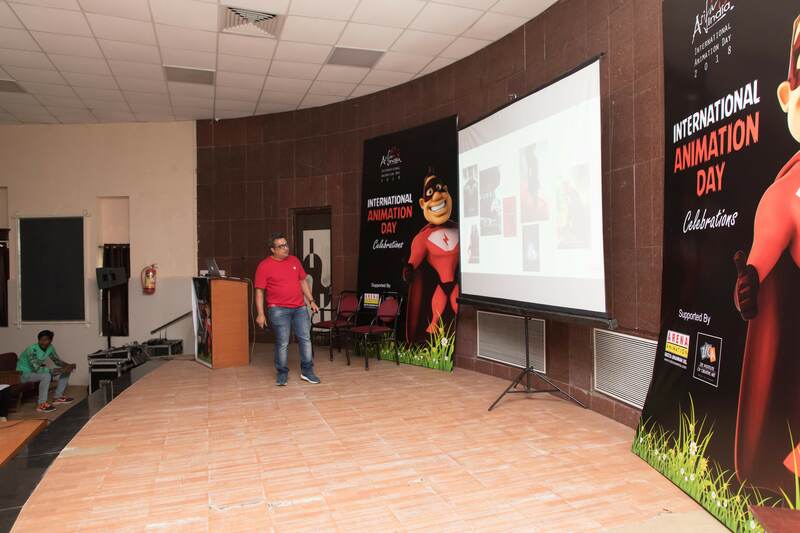 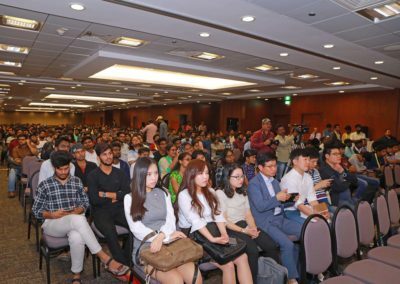 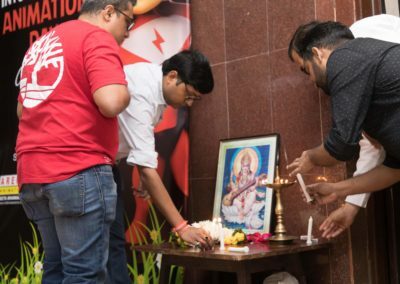 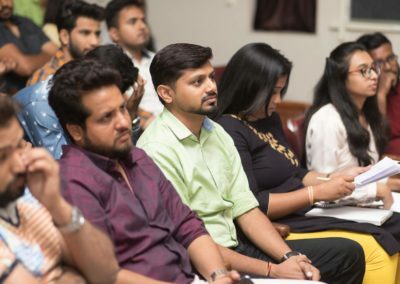 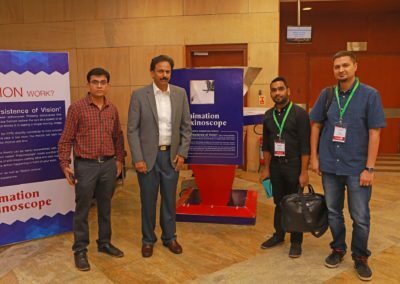 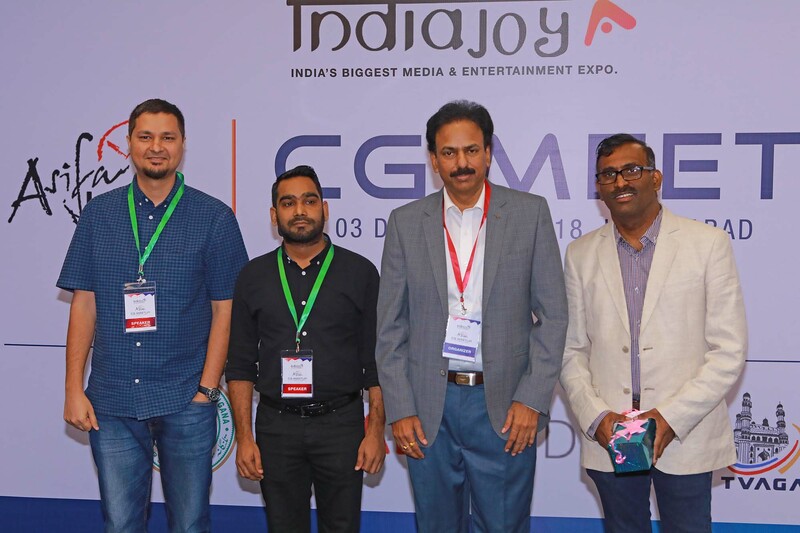 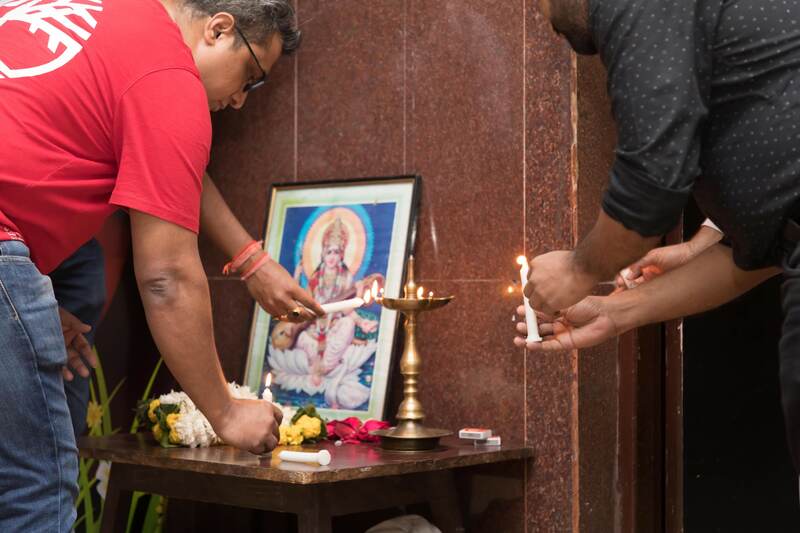 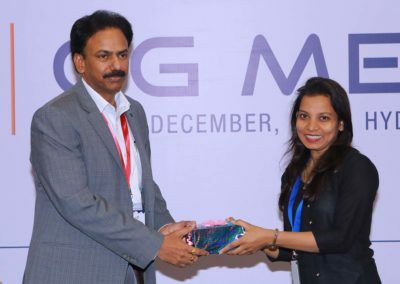 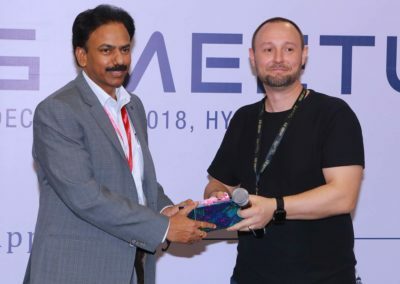 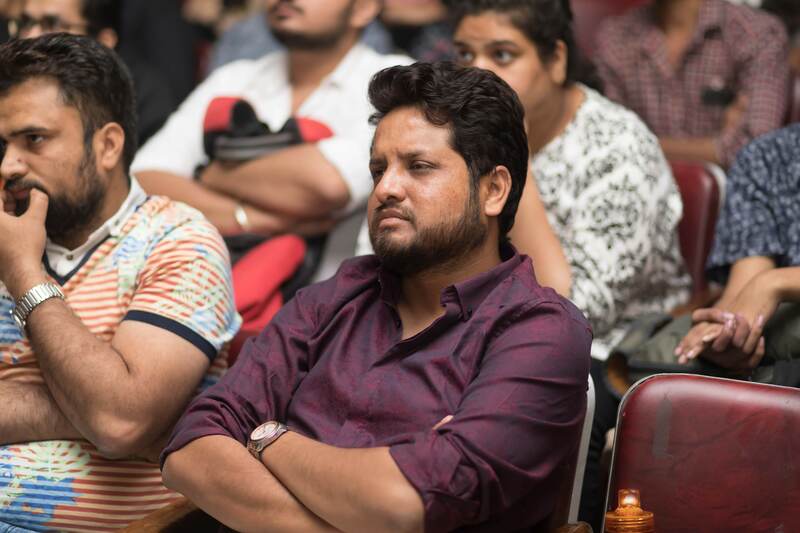 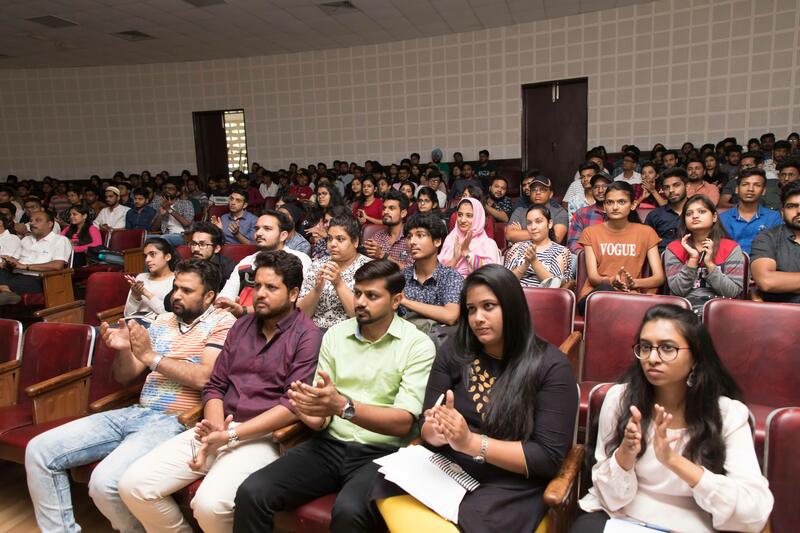 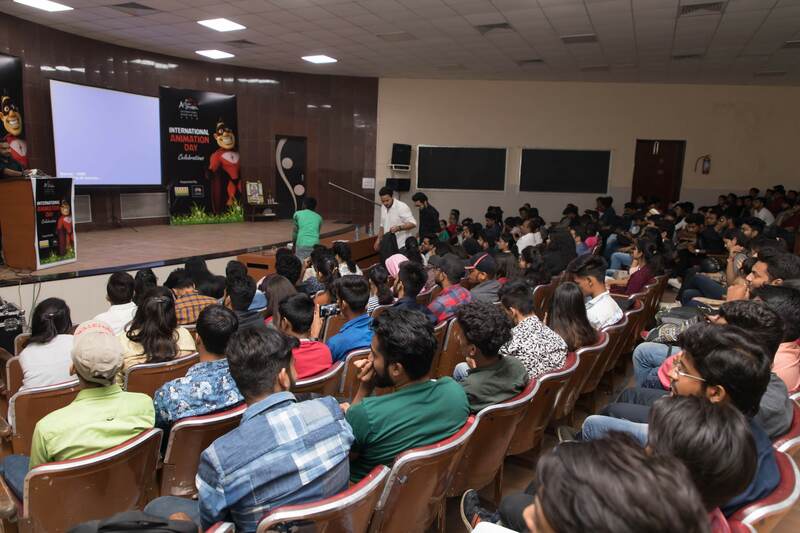 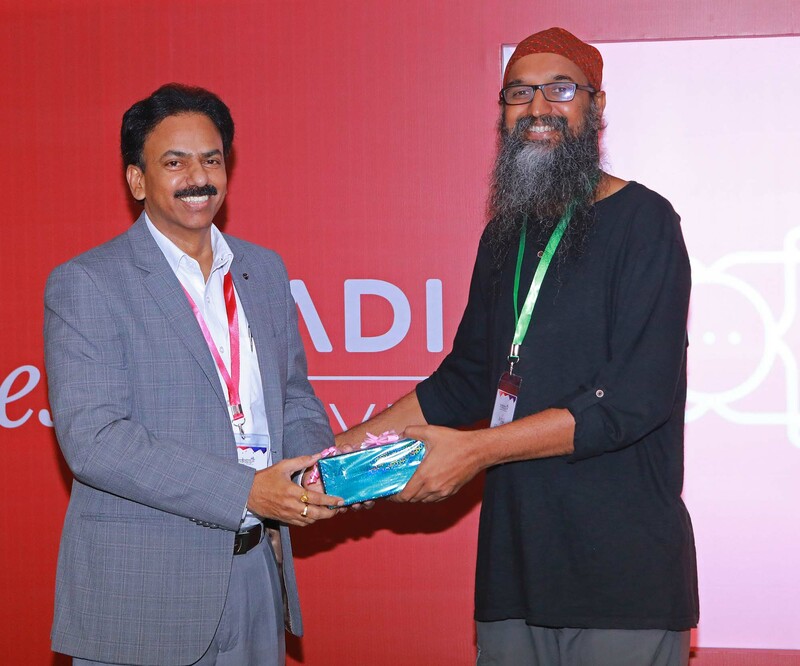 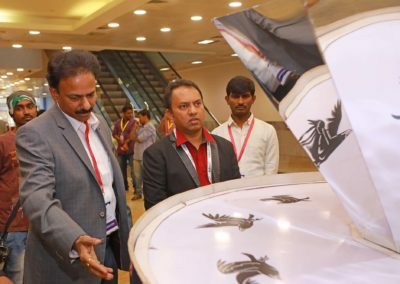 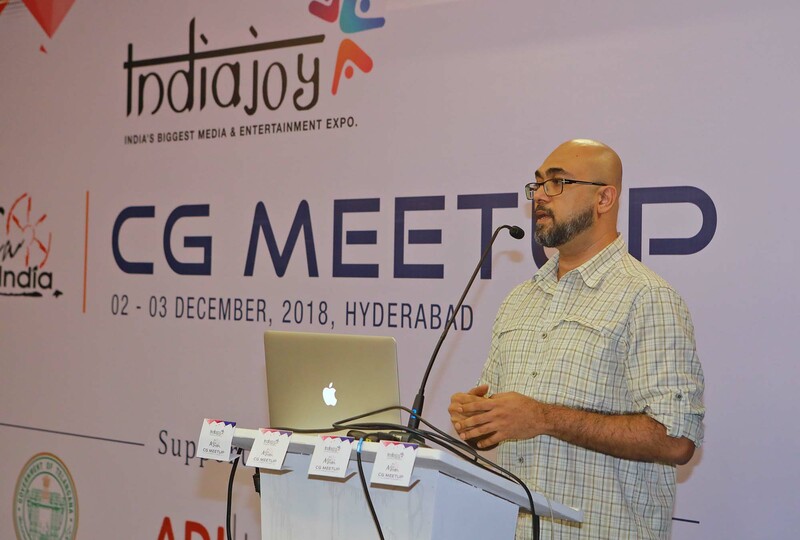 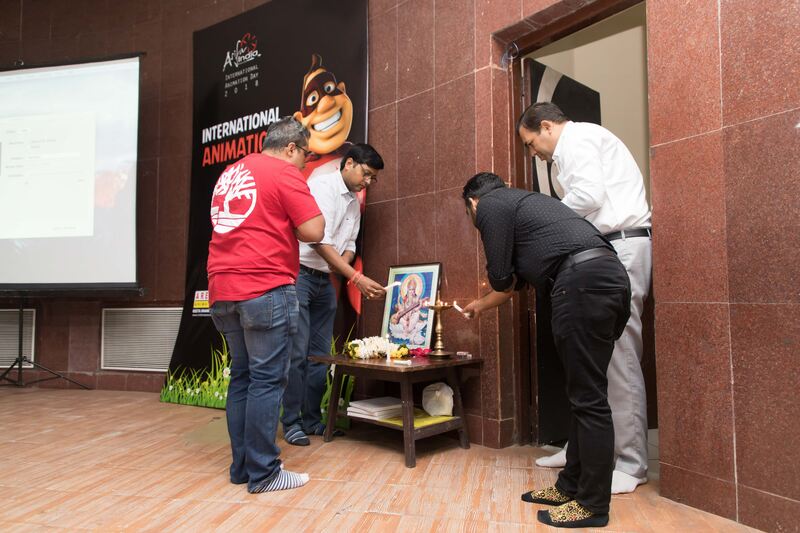 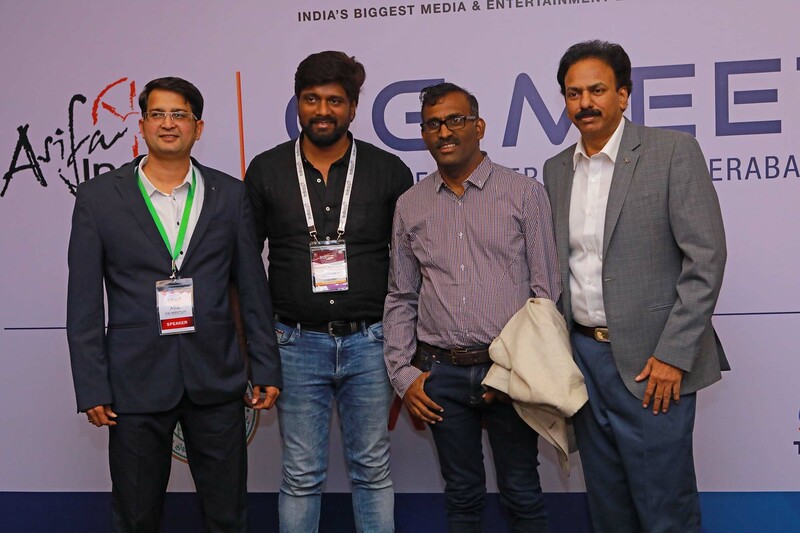 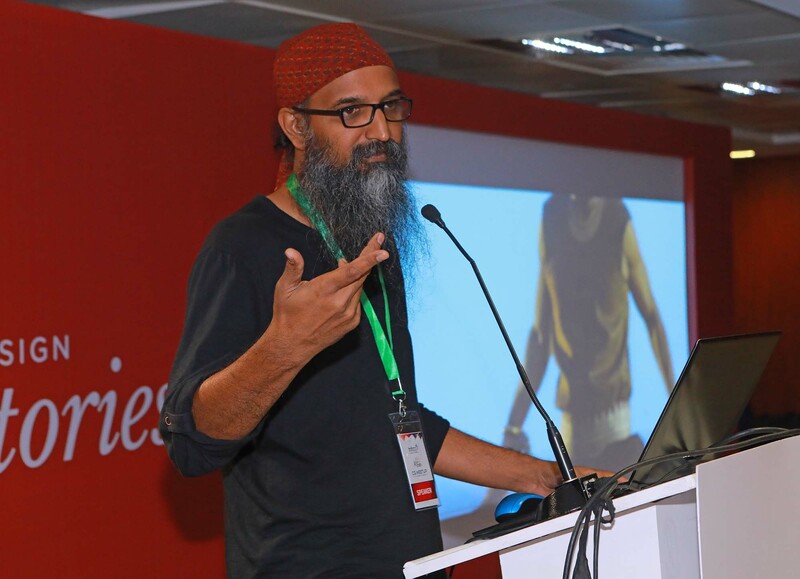 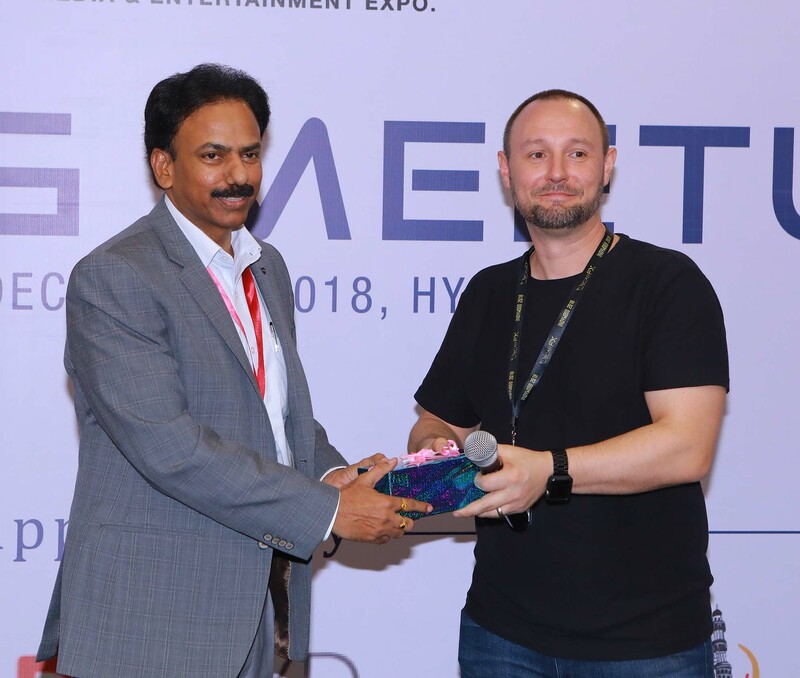 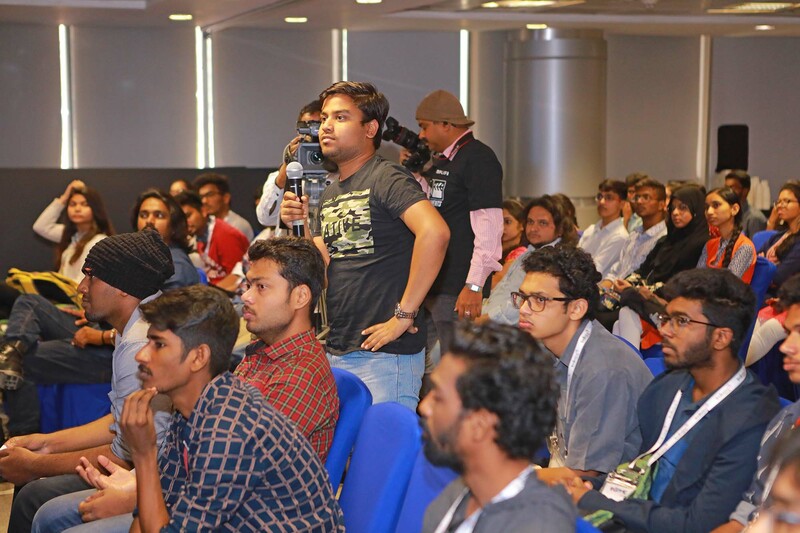 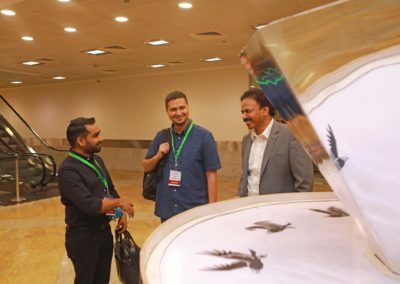 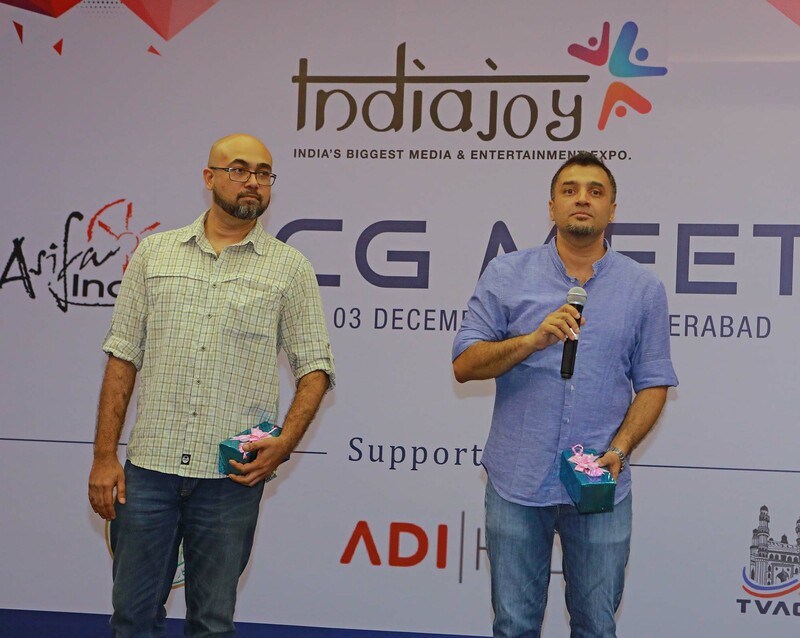 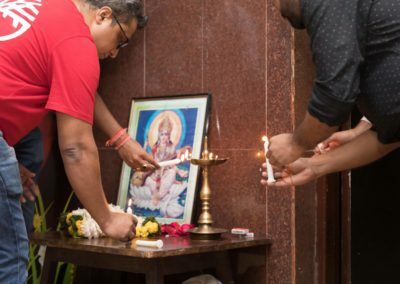 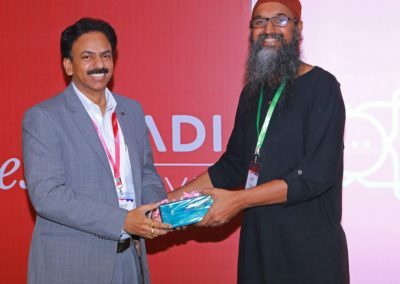 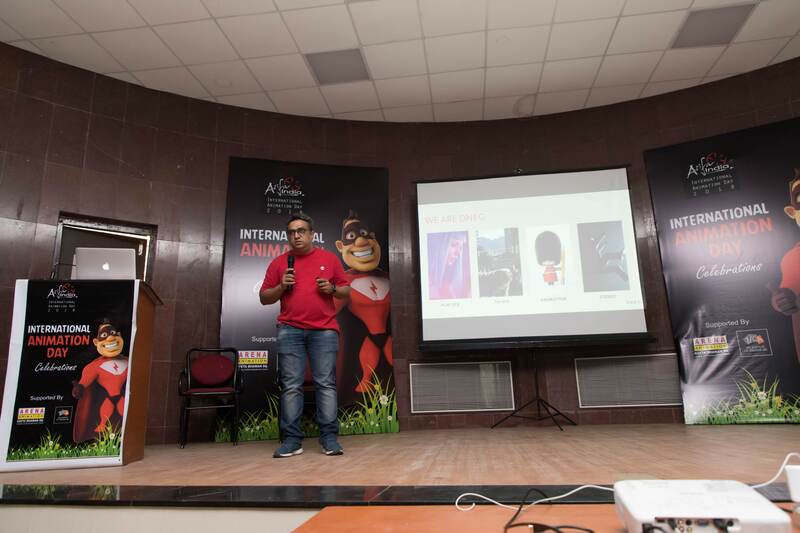 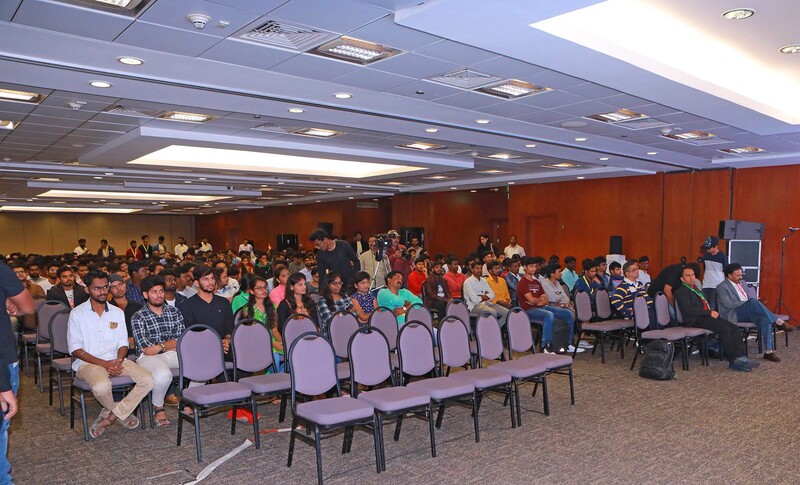 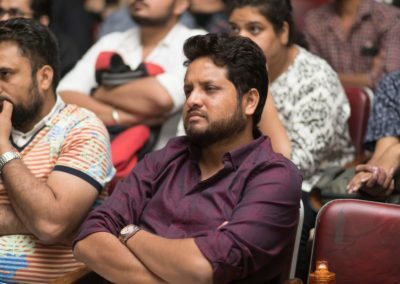 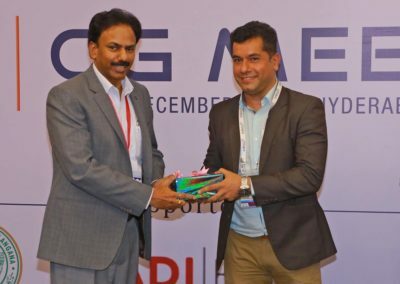 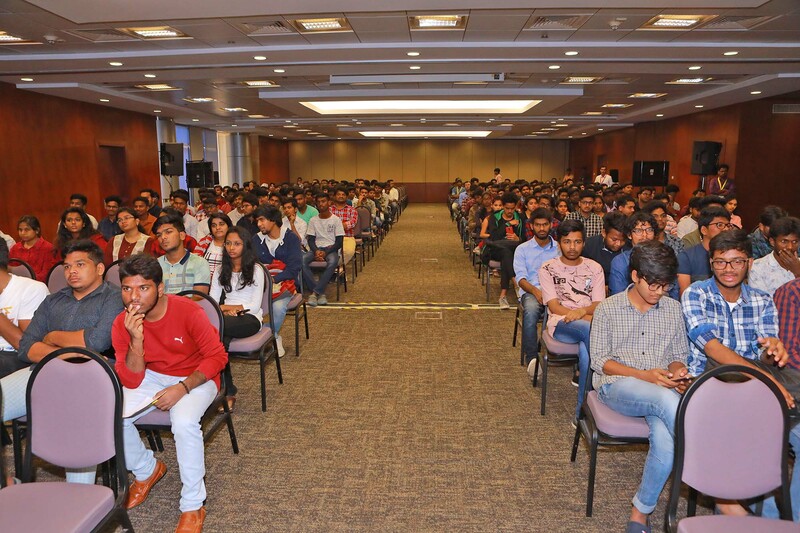 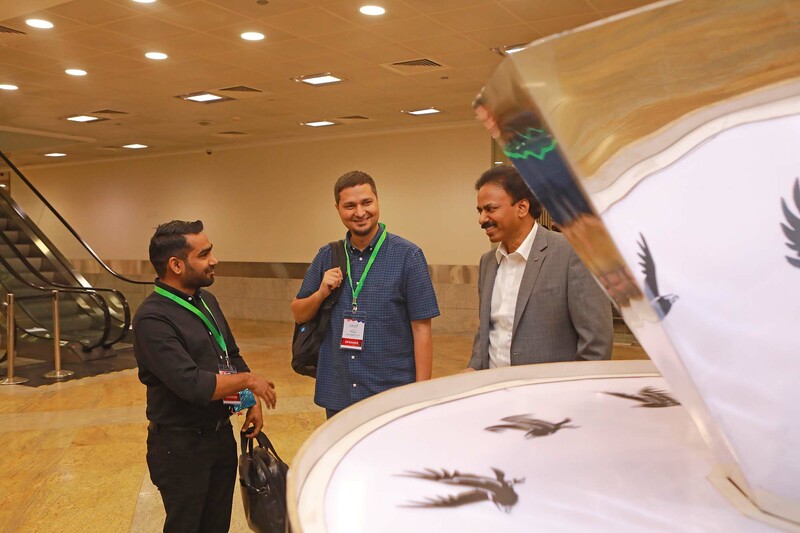 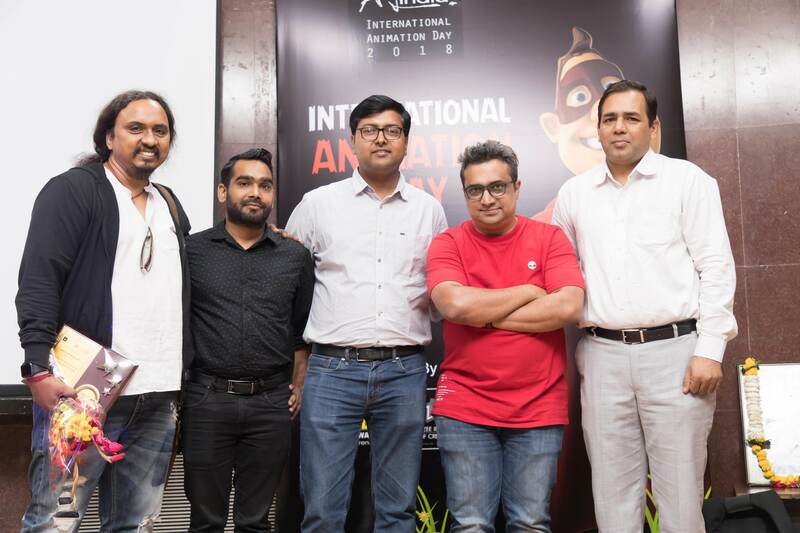 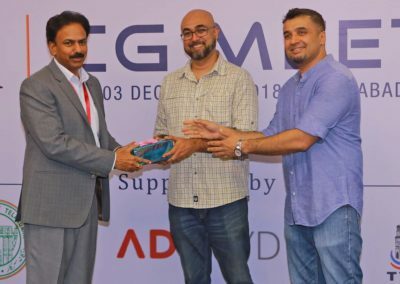 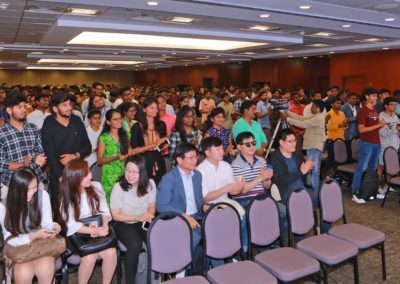 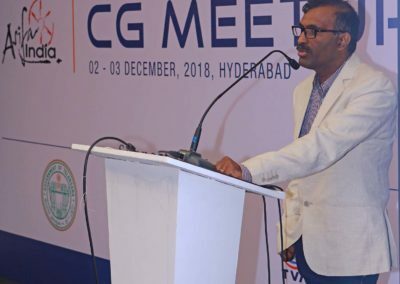 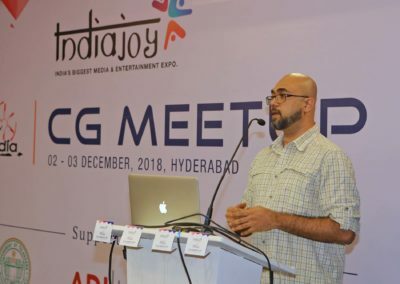 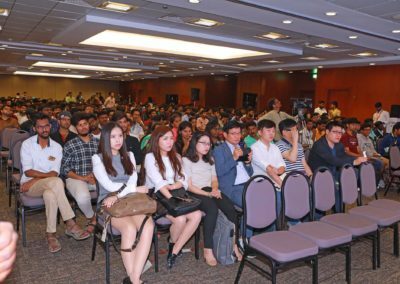 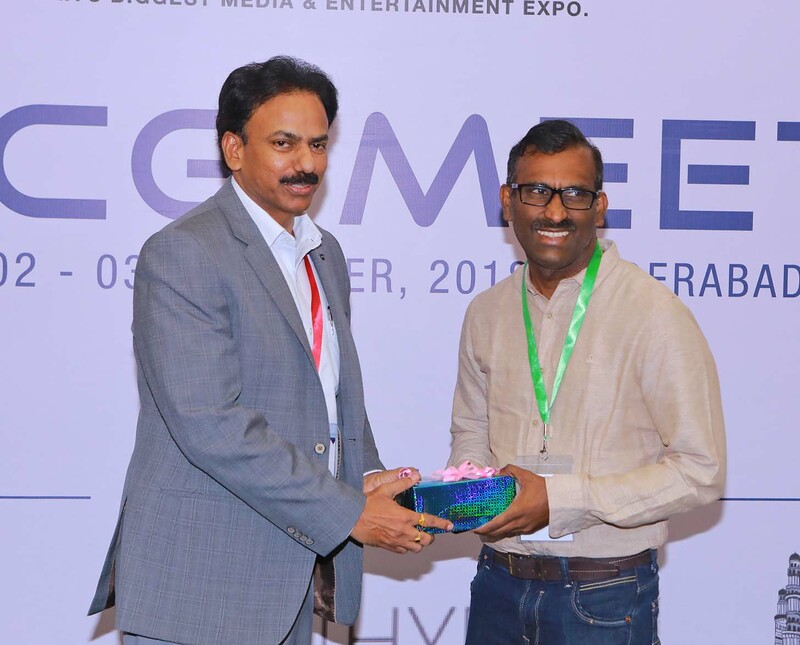 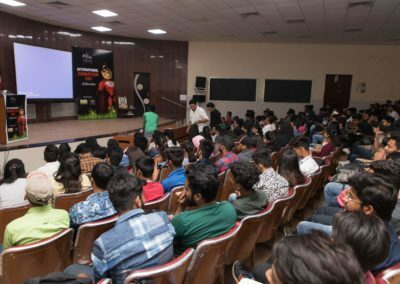 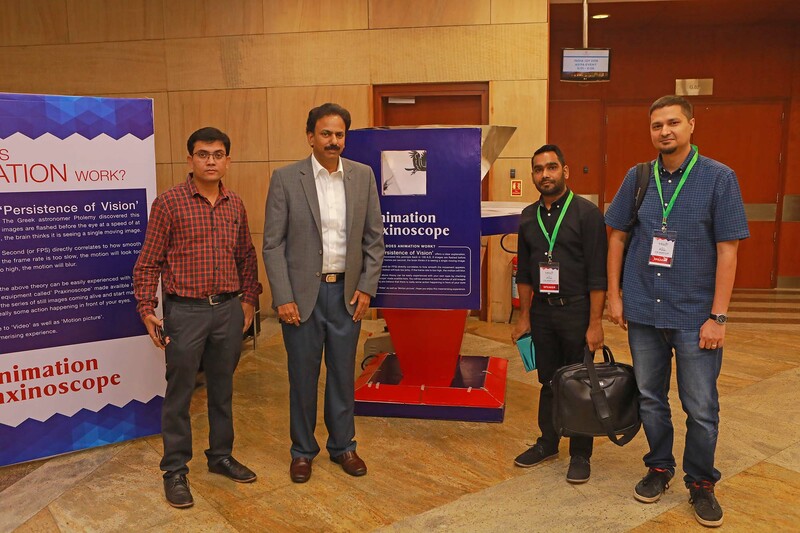 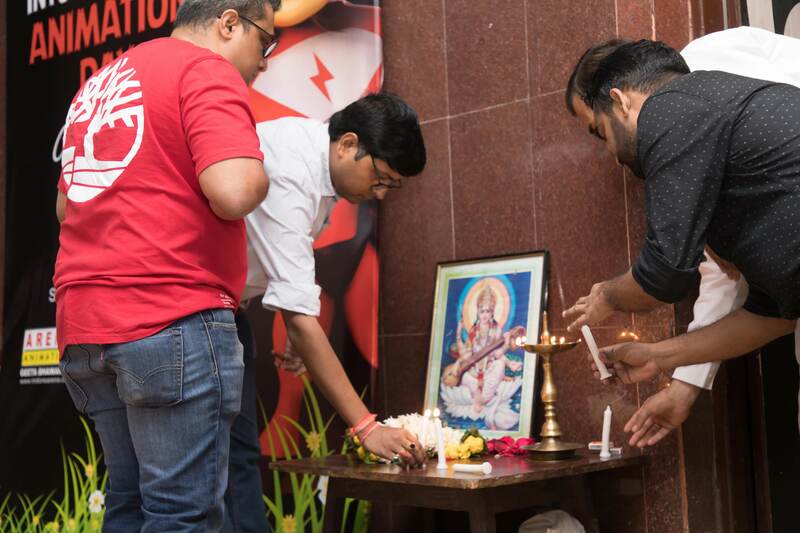 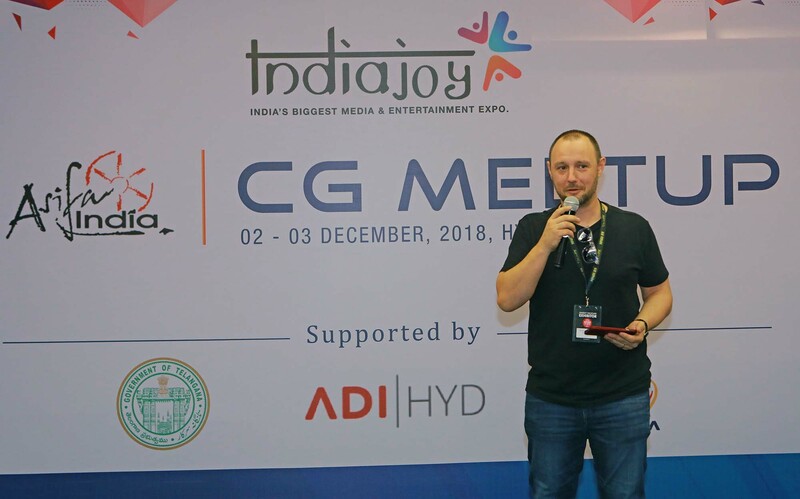 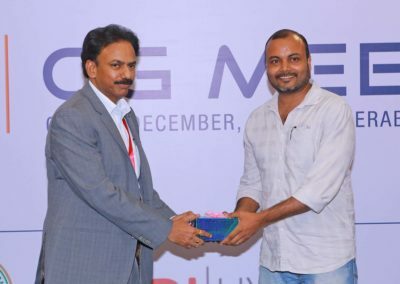 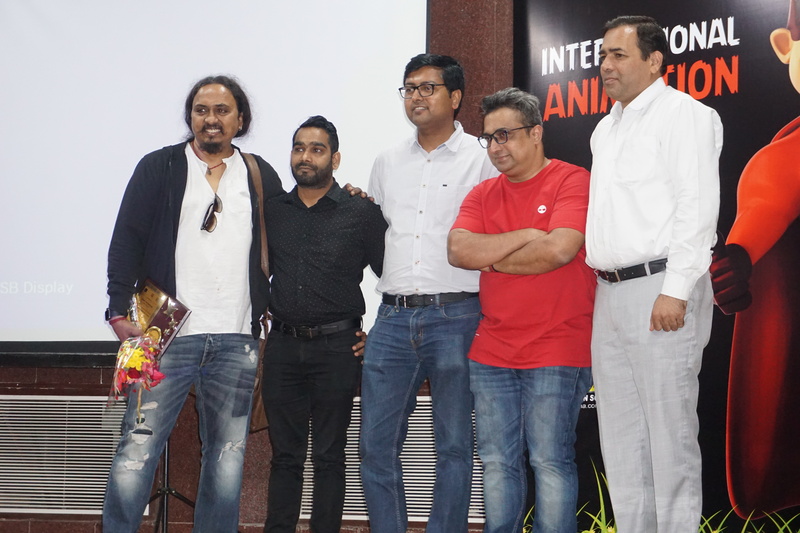 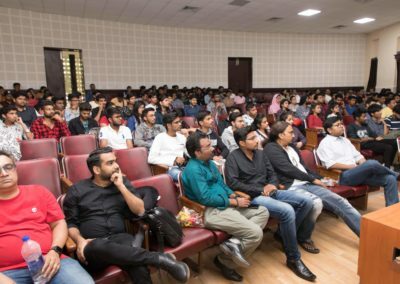 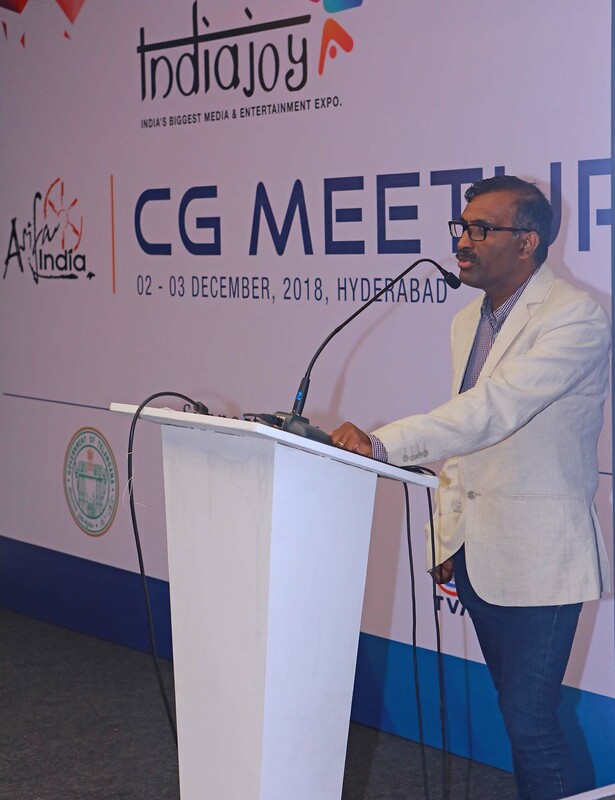 By staying true to the spirit and upholding one of its mottos of blending art and technology, making available invaluable knowledge and information, ASIFA India throughout the year, arranges several free workshops, namely the CG-Meetup. 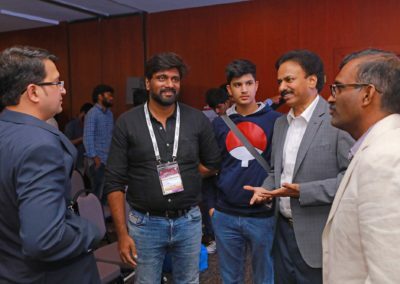 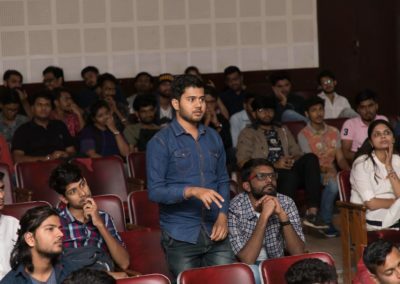 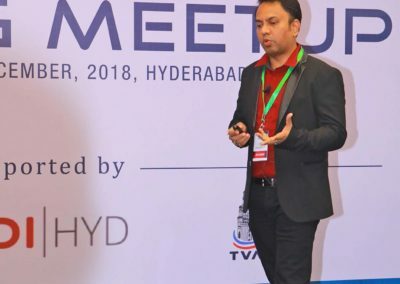 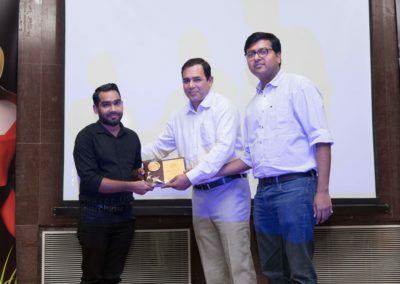 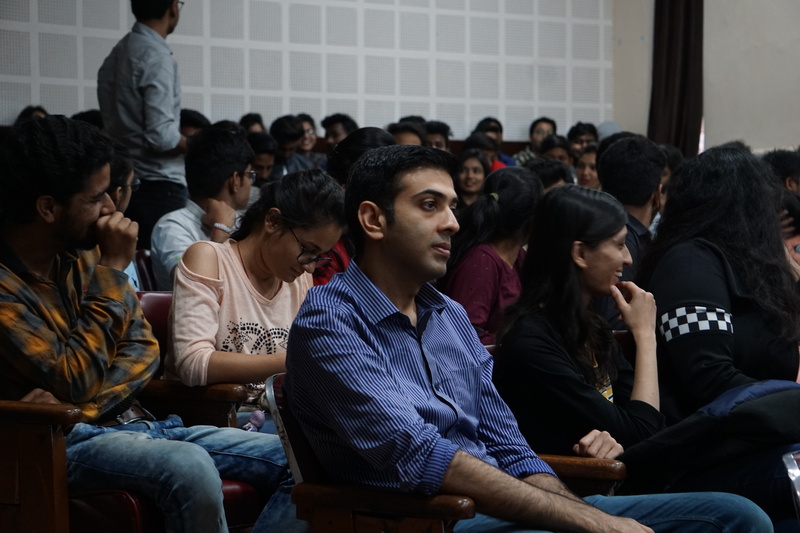 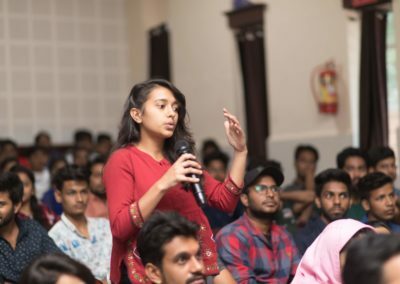 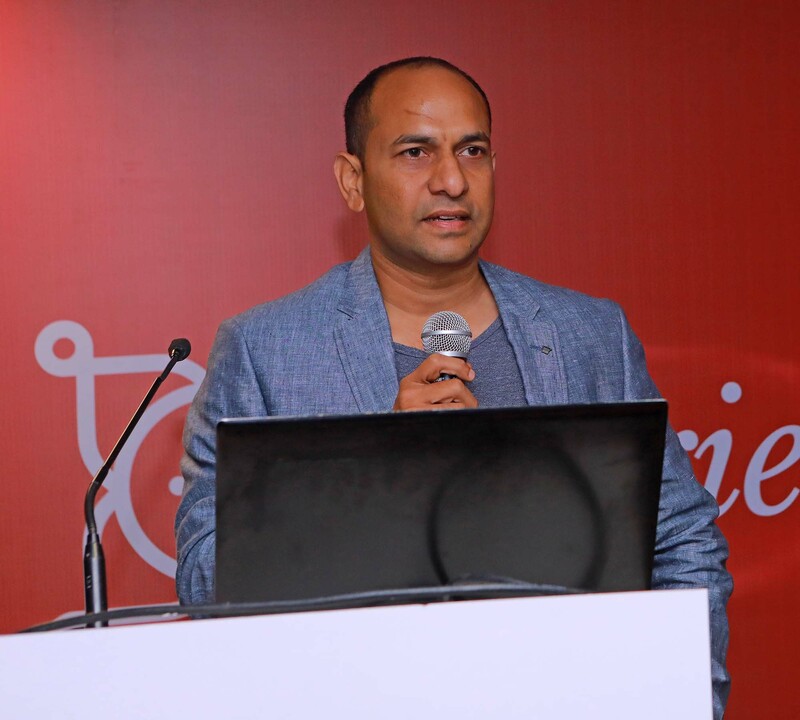 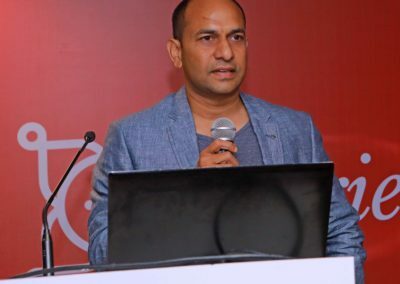 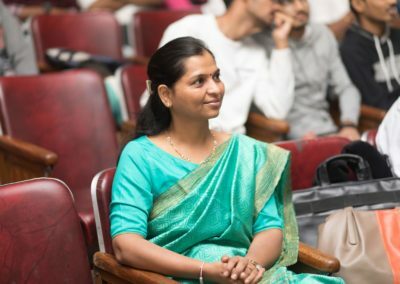 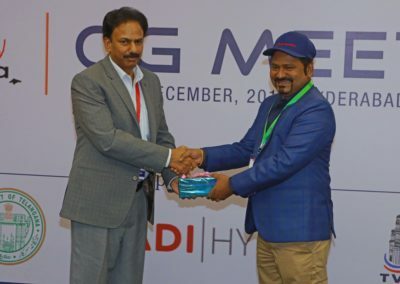 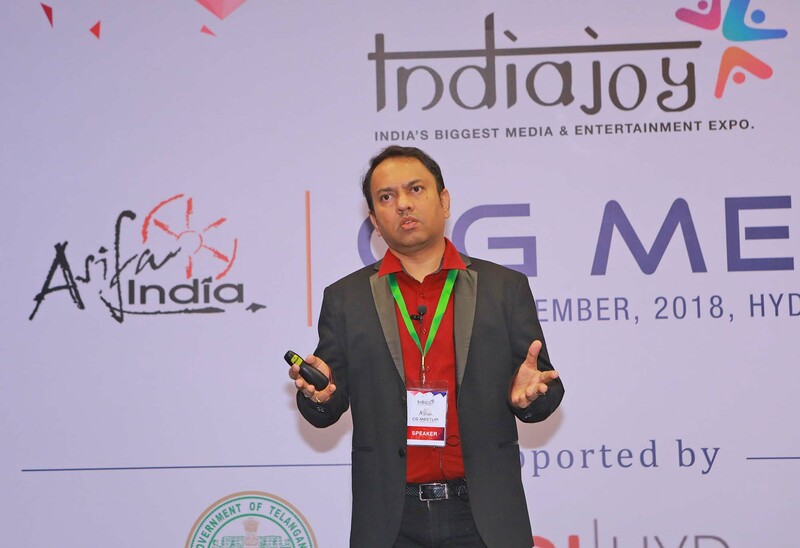 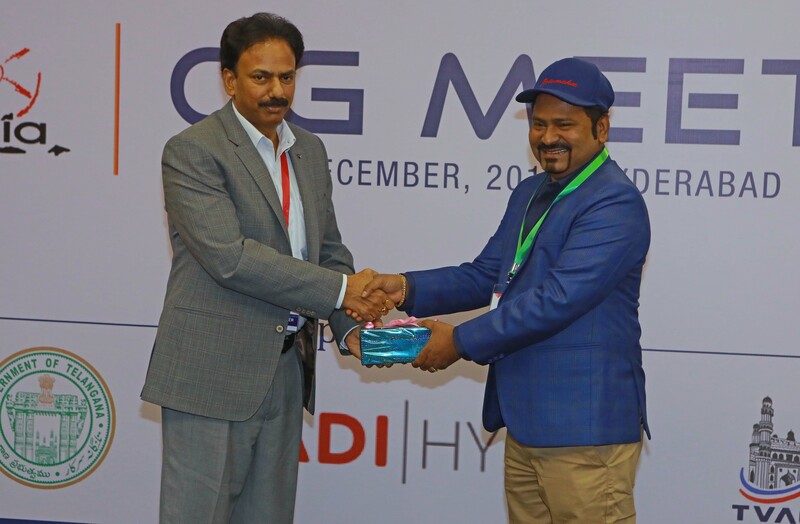 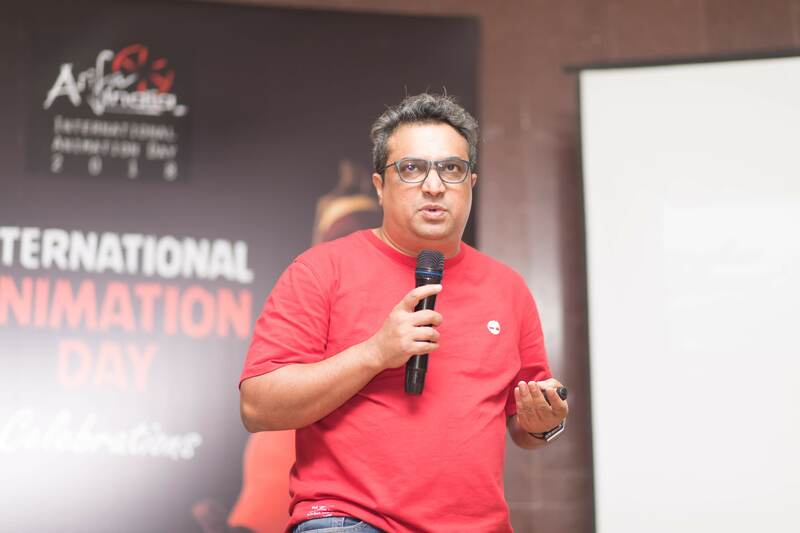 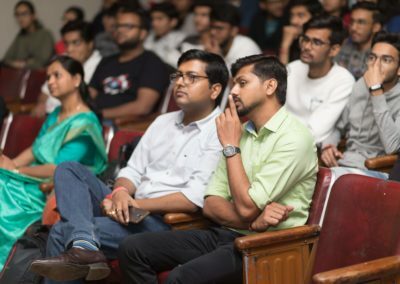 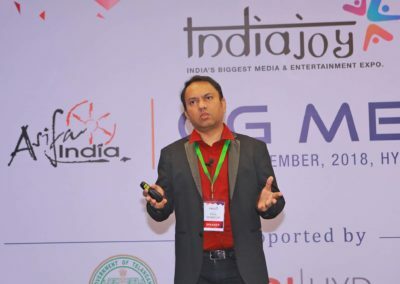 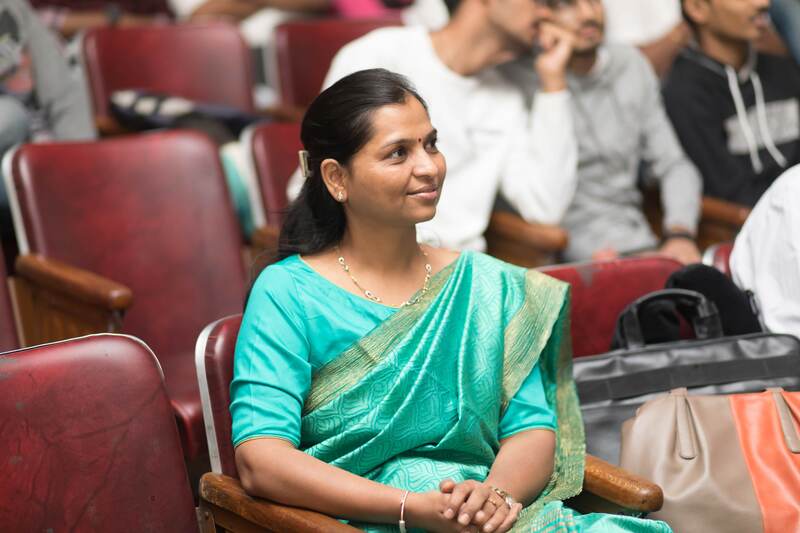 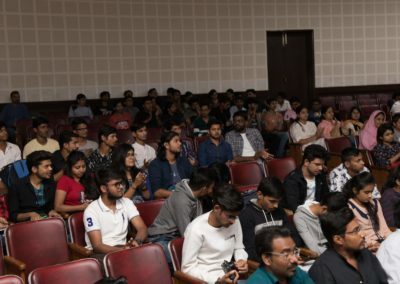 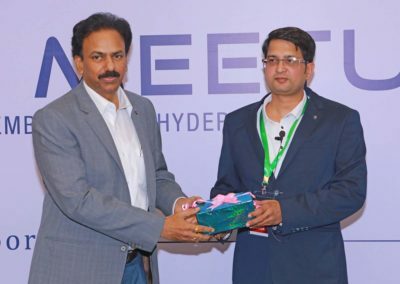 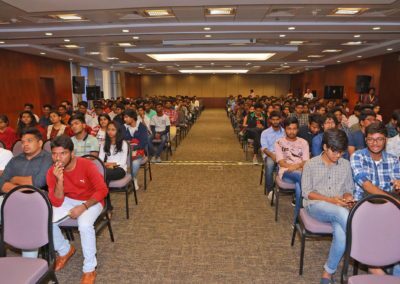 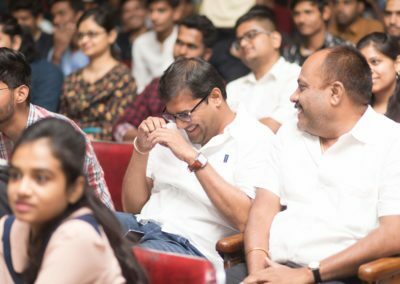 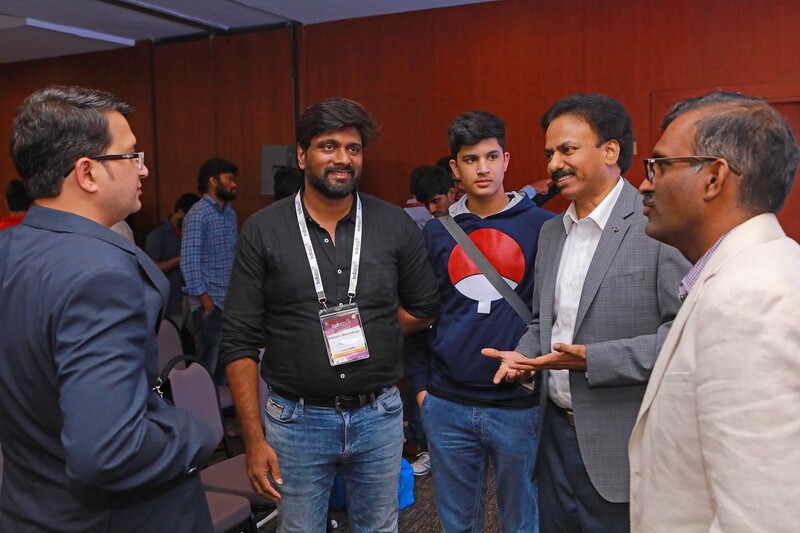 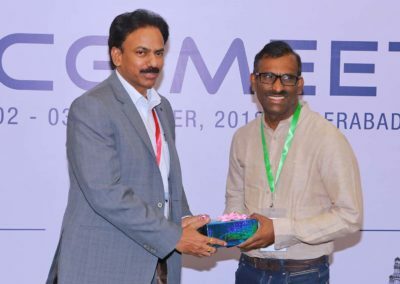 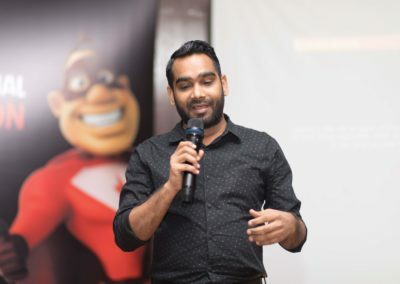 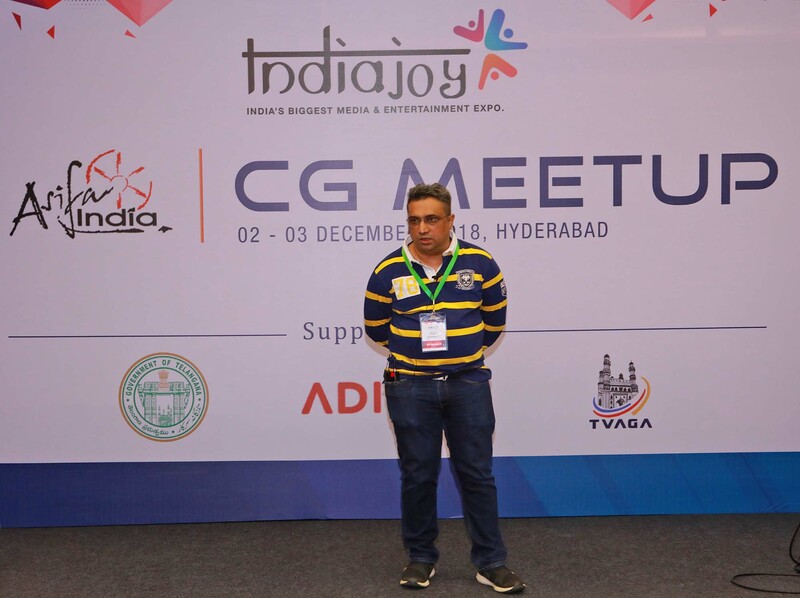 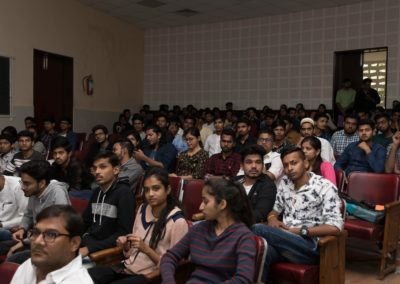 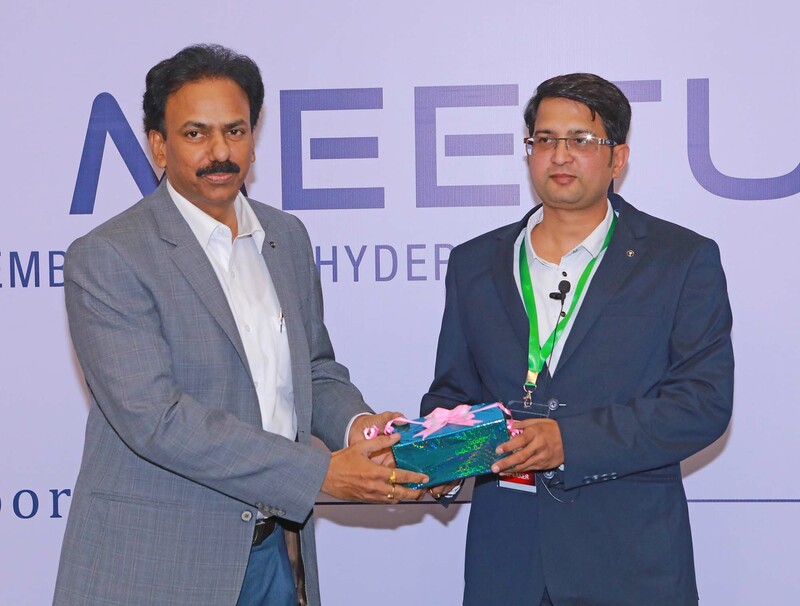 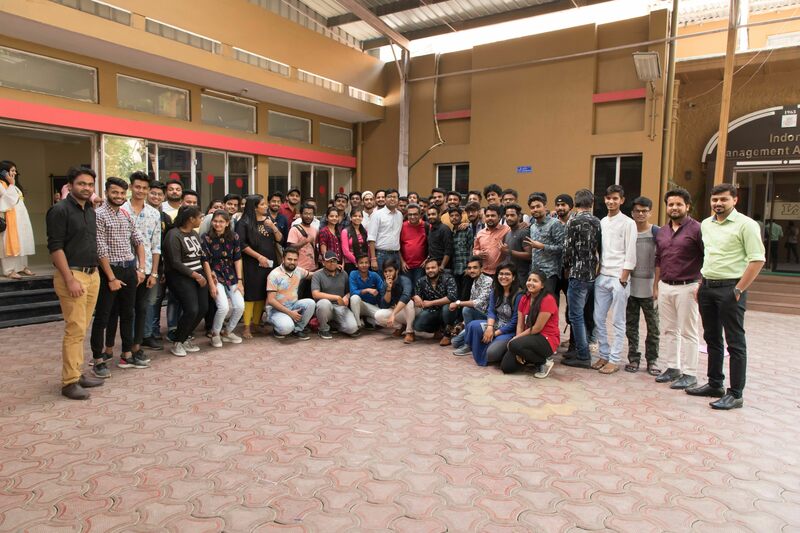 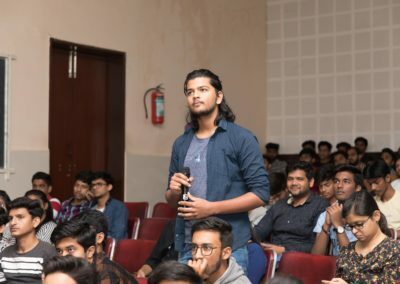 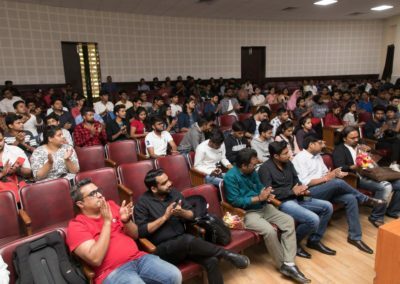 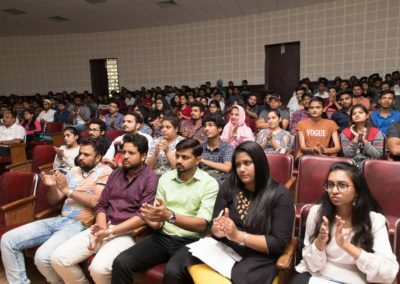 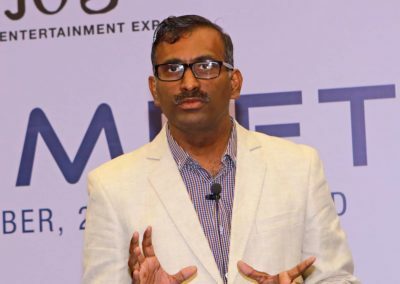 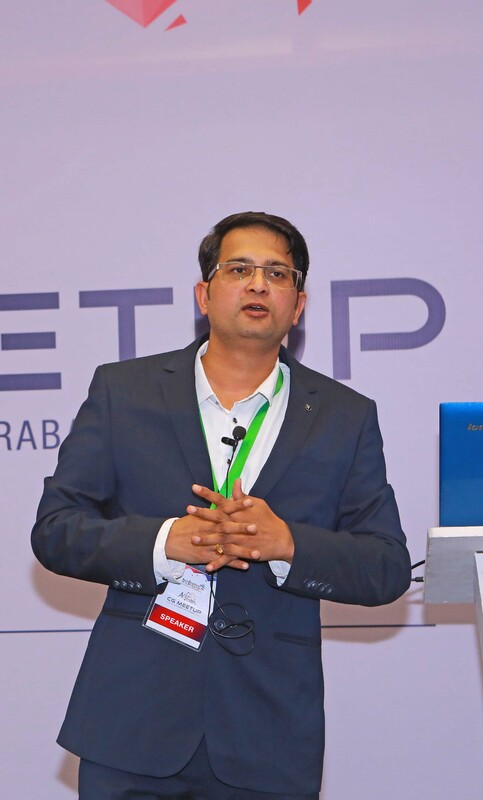 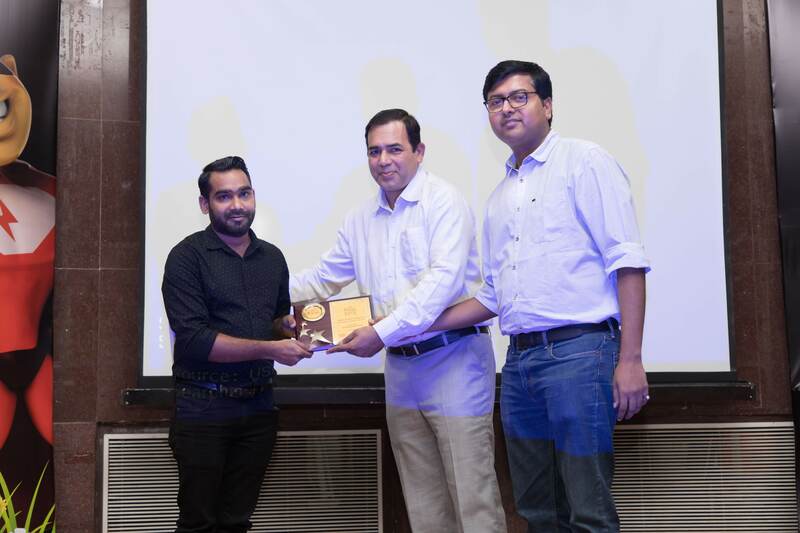 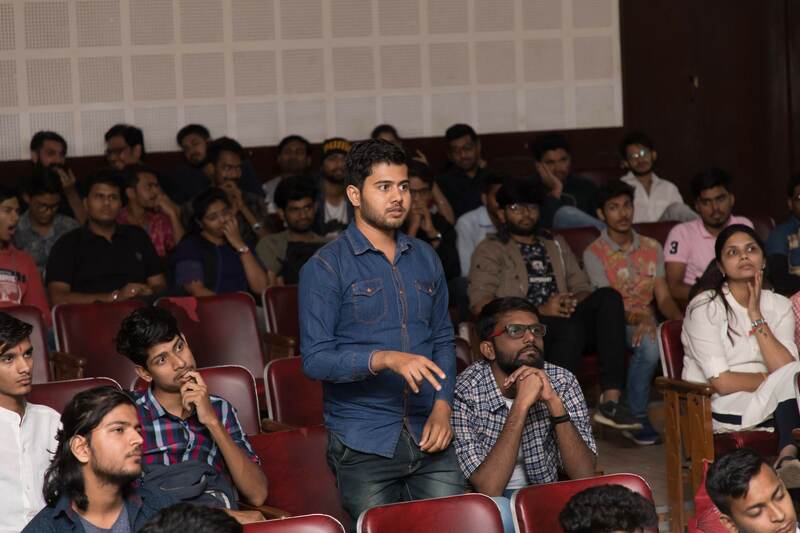 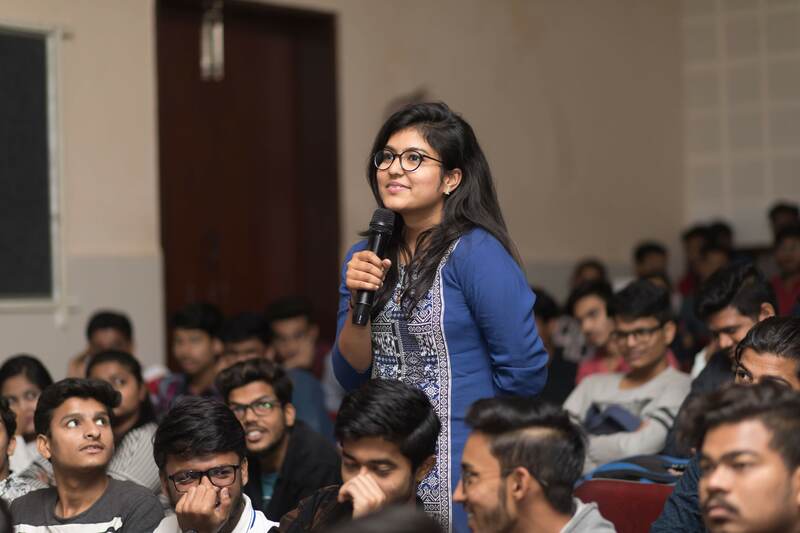 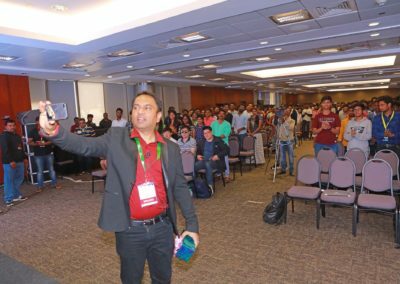 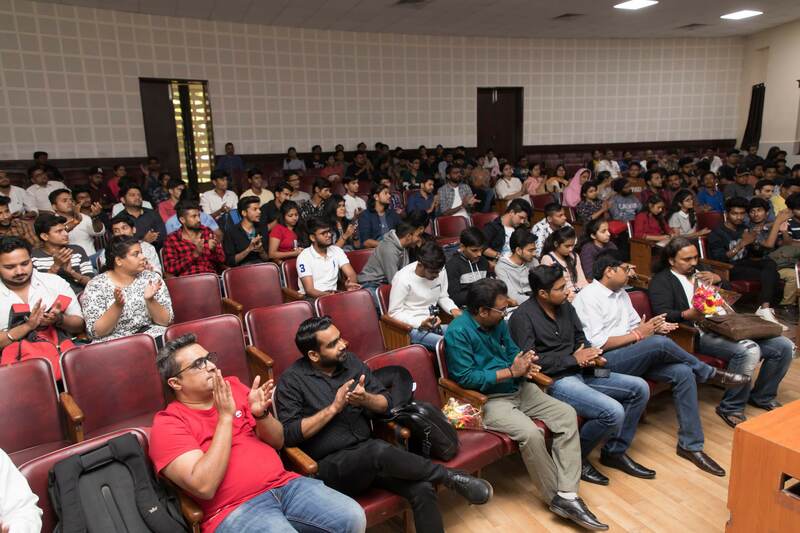 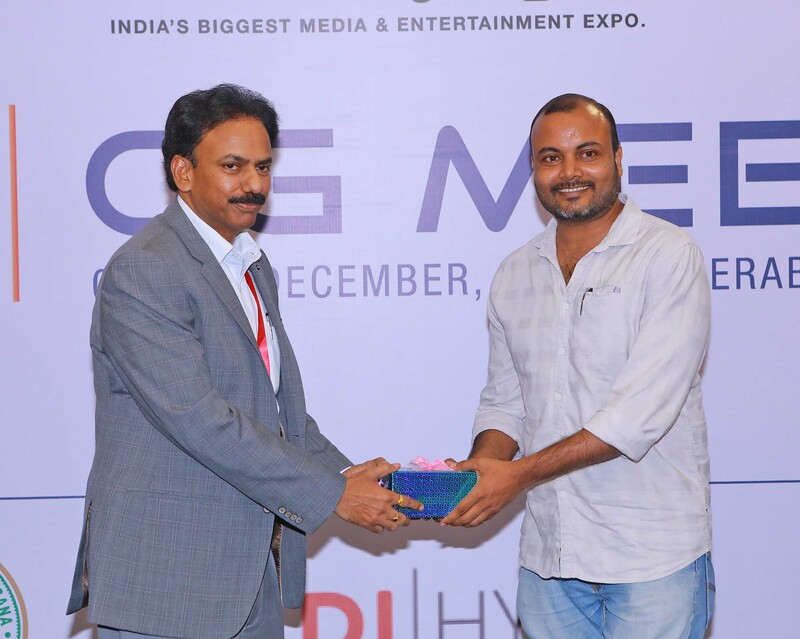 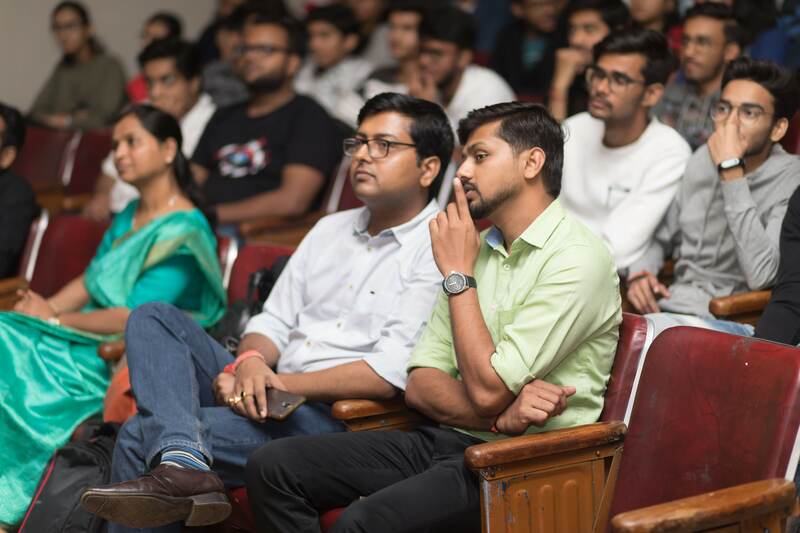 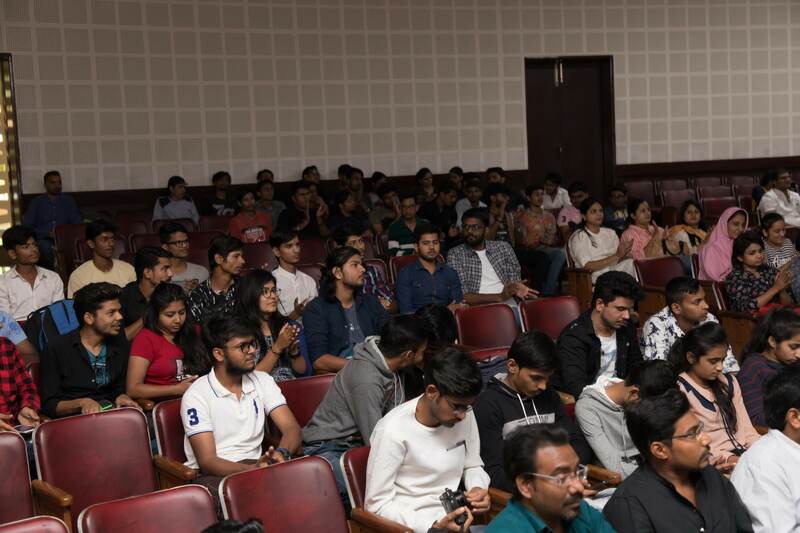 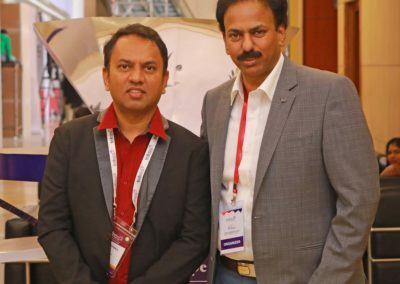 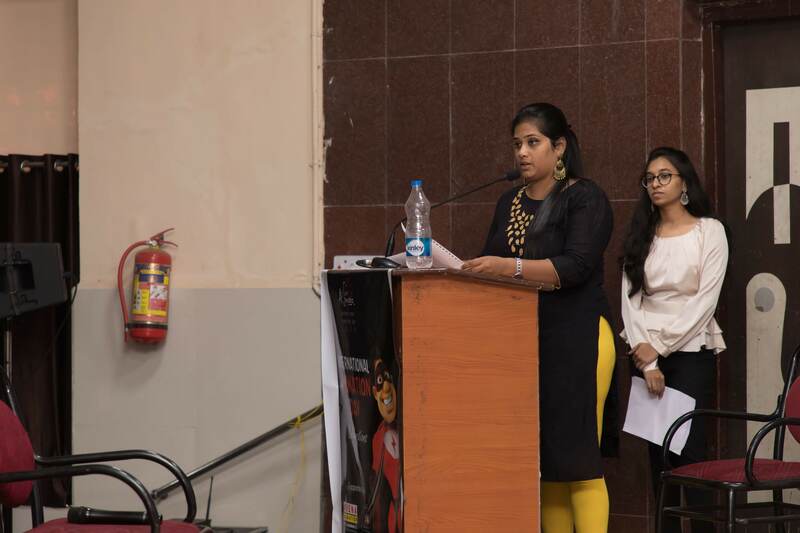 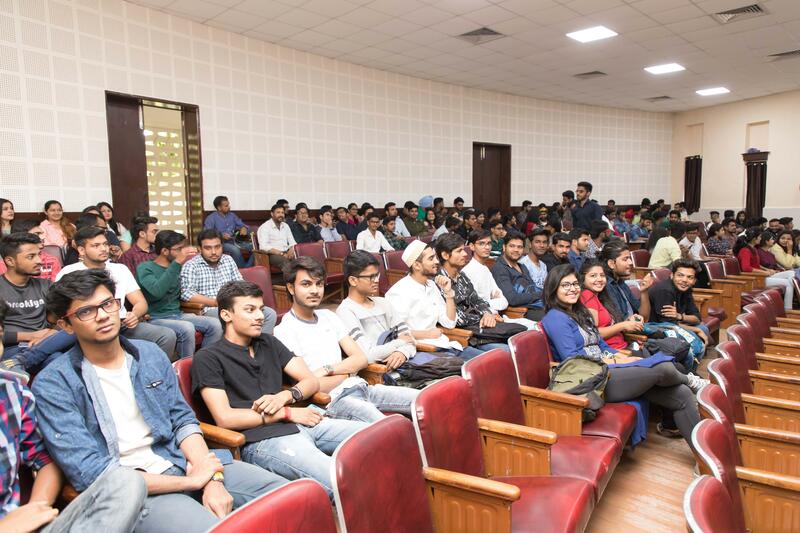 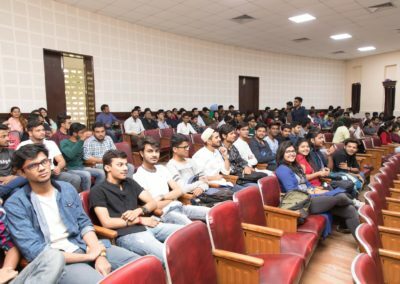 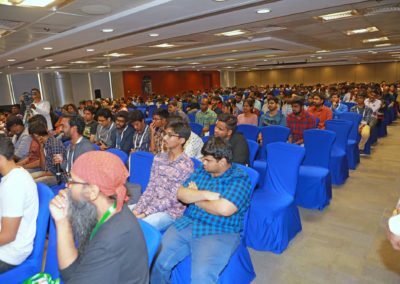 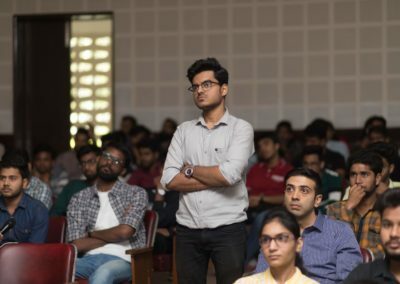 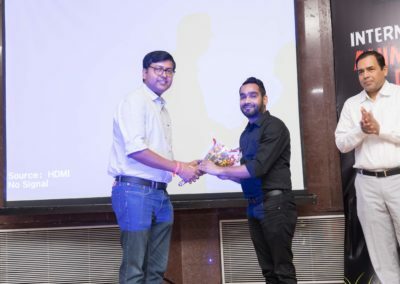 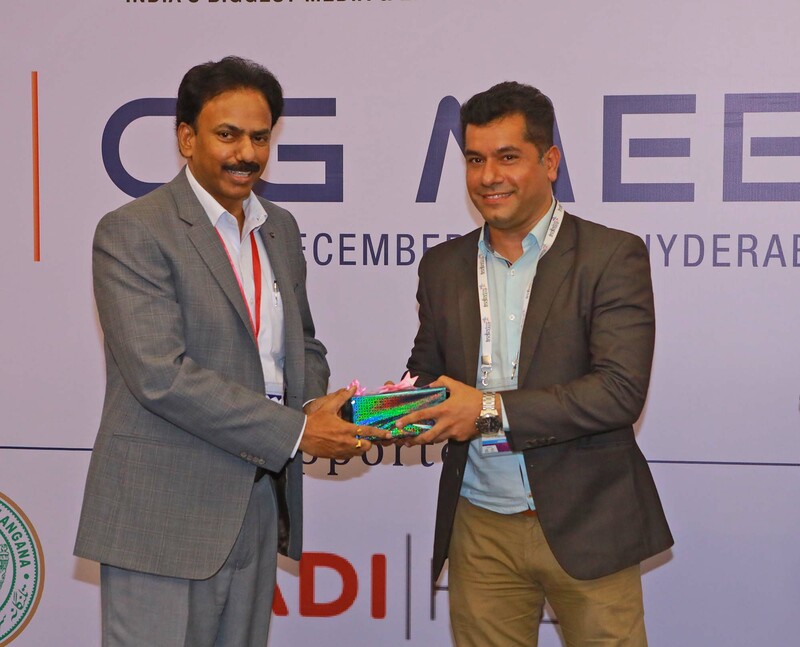 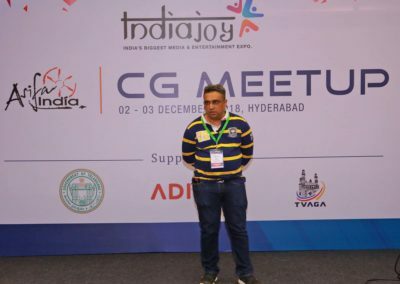 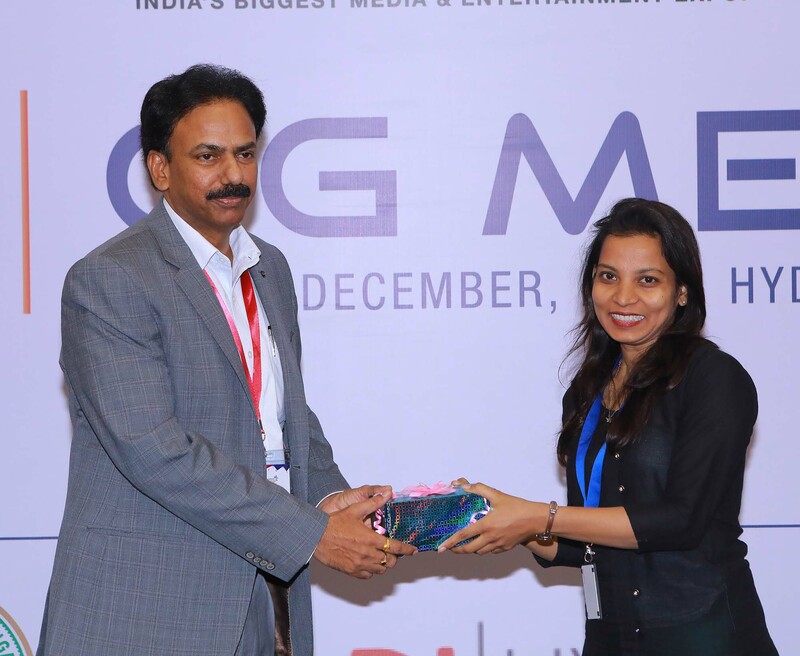 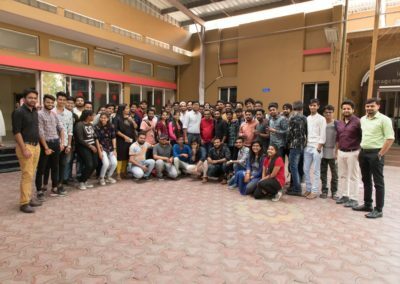 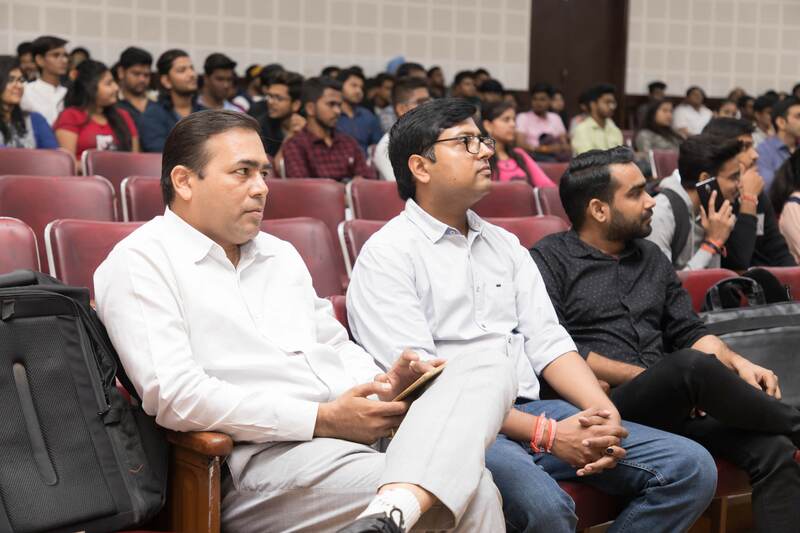 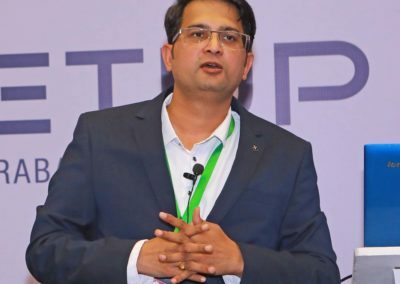 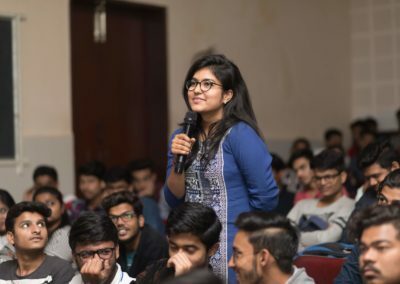 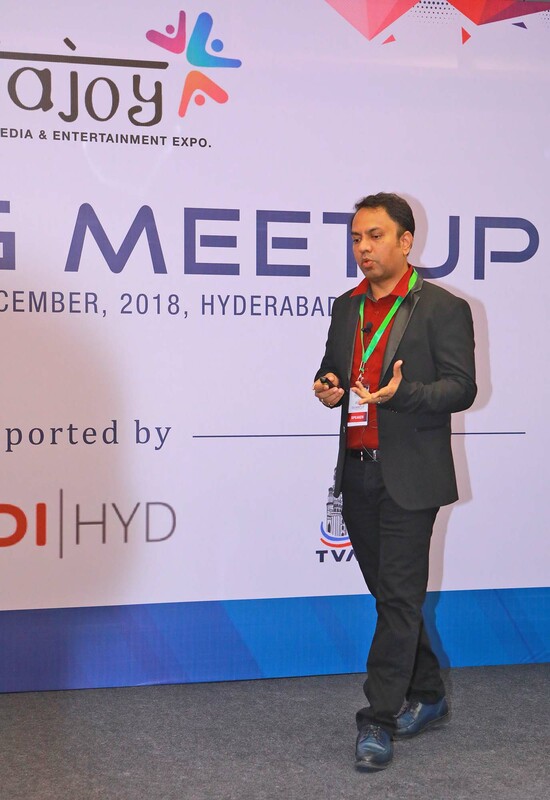 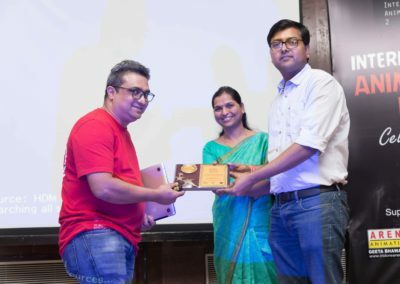 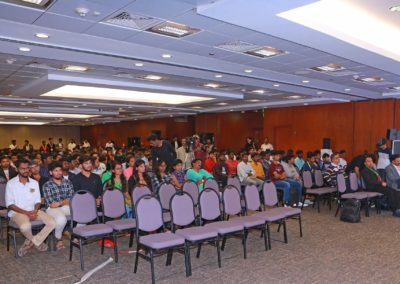 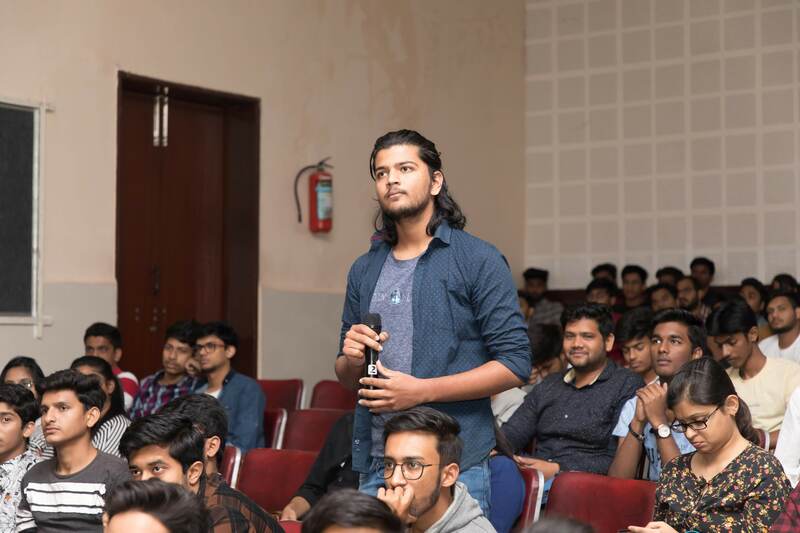 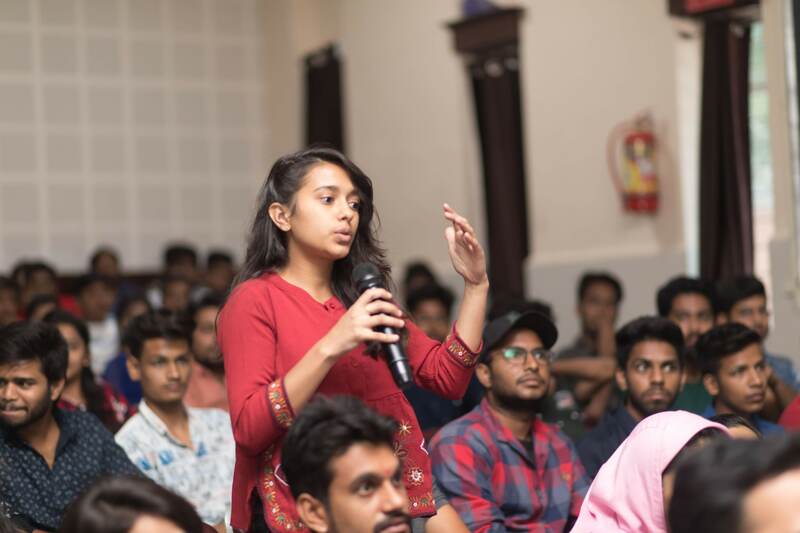 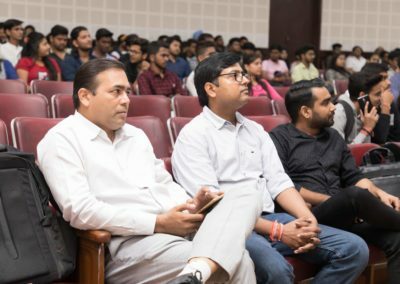 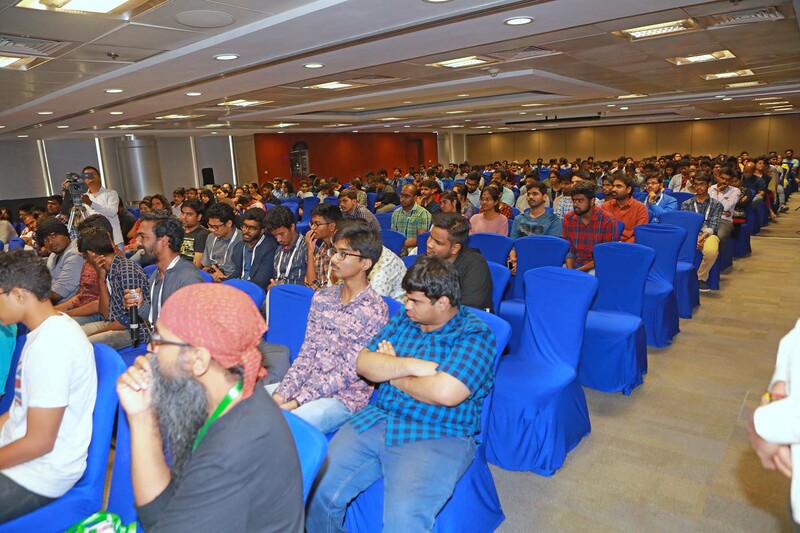 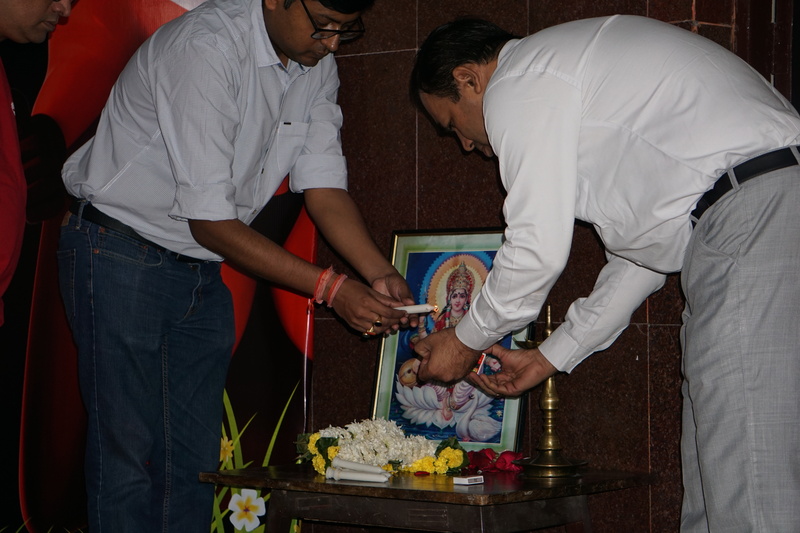 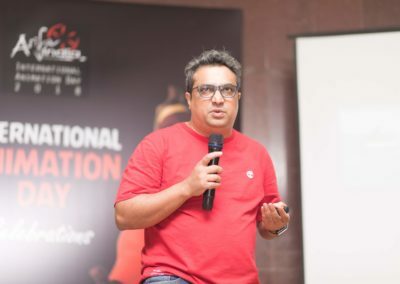 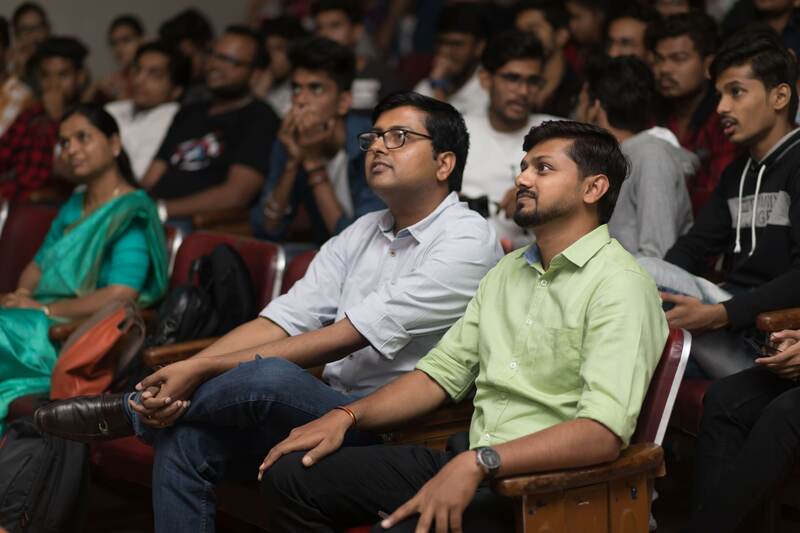 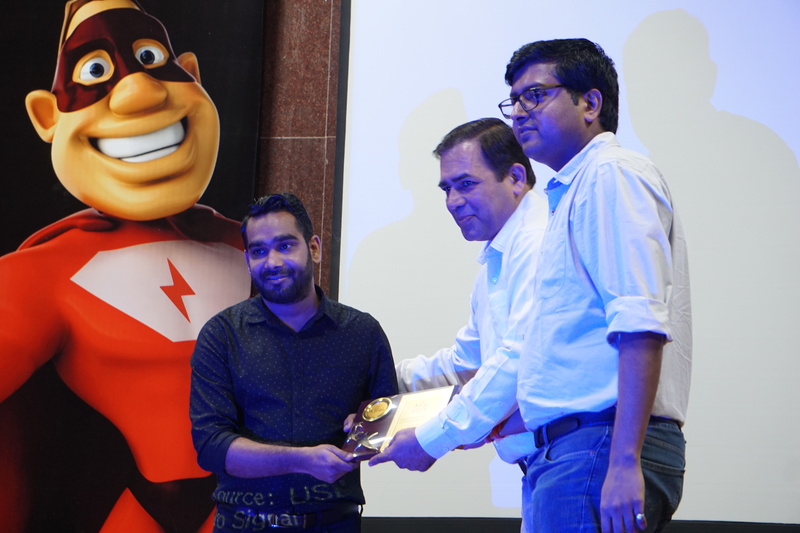 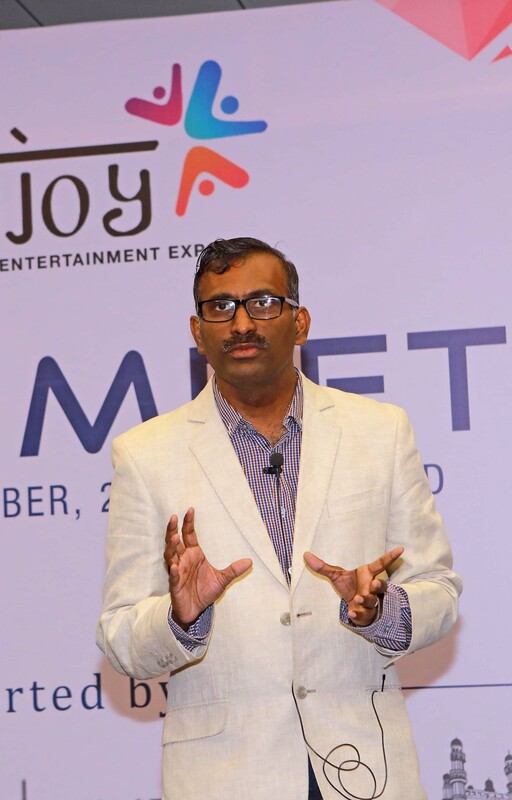 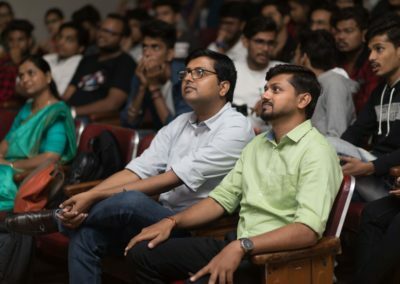 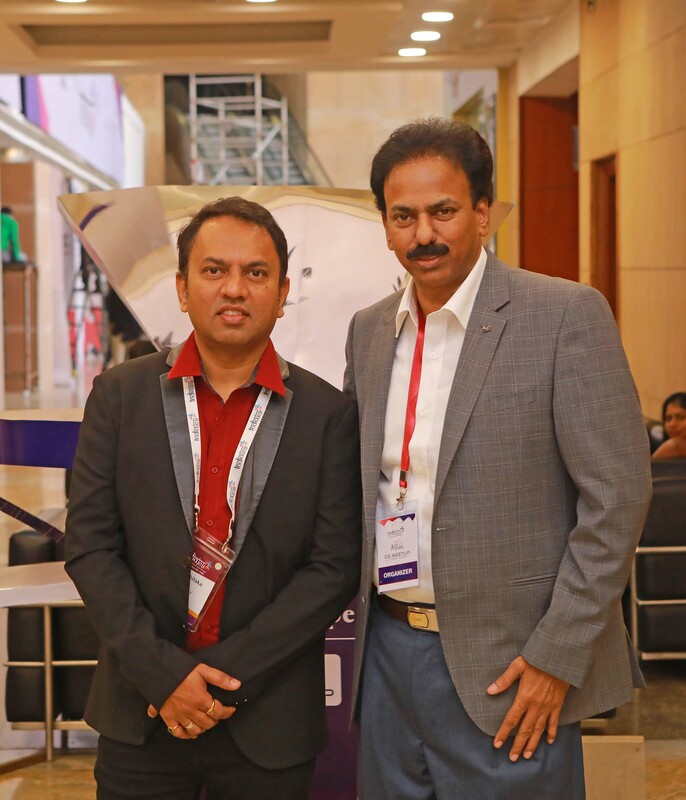 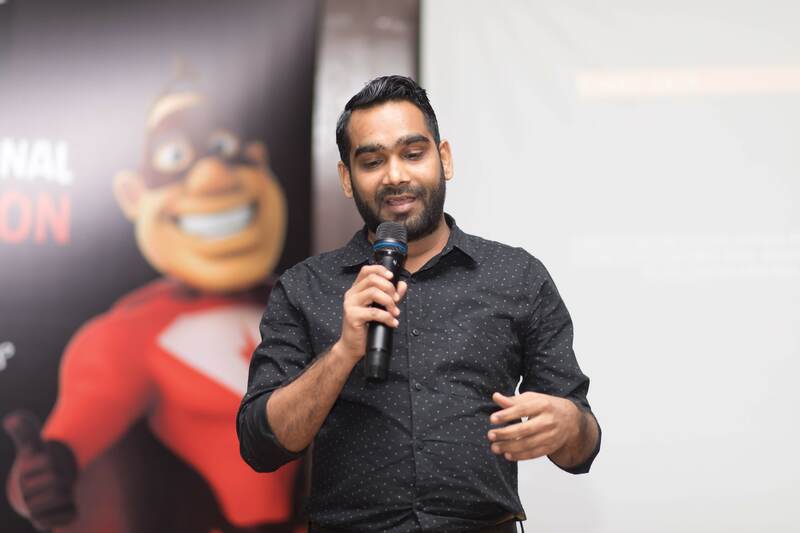 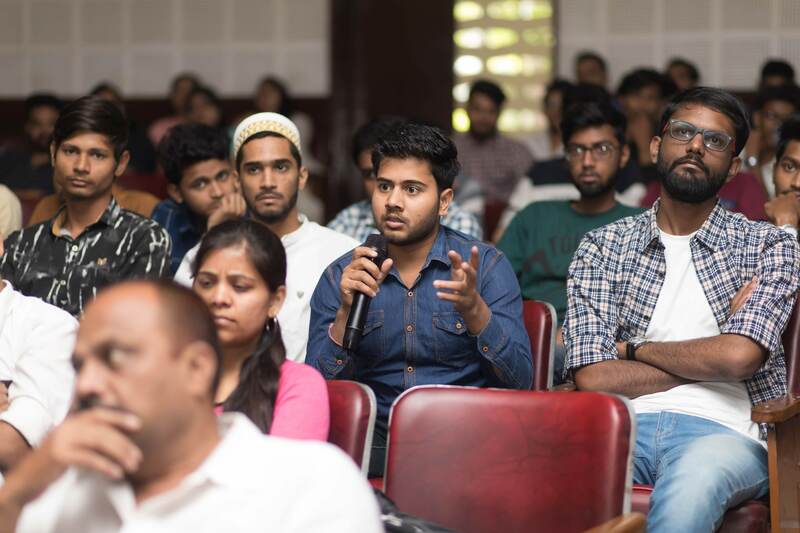 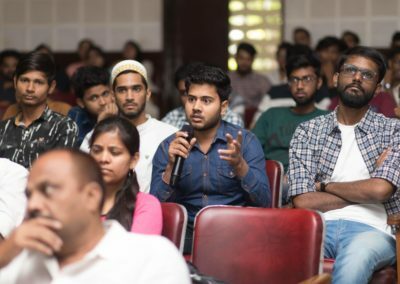 Regularly conducted since January 2006, one of the main aspects of these Meetups is creating a free, open to all platform for interaction and networking which has seen the active participation and support of the industry. 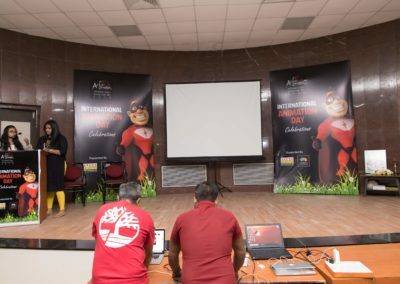 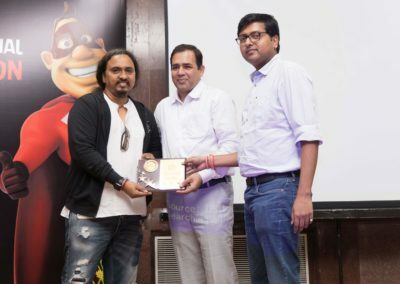 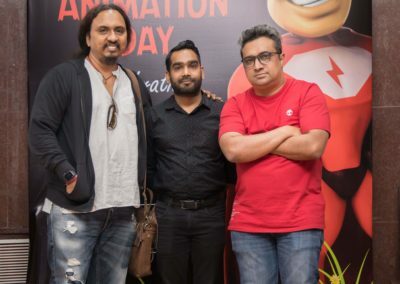 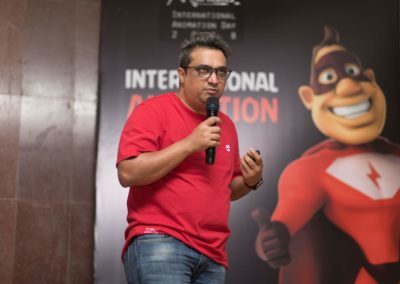 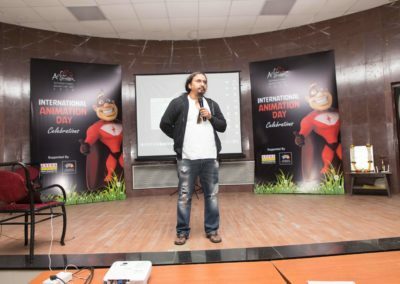 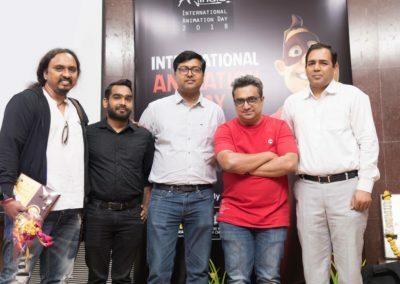 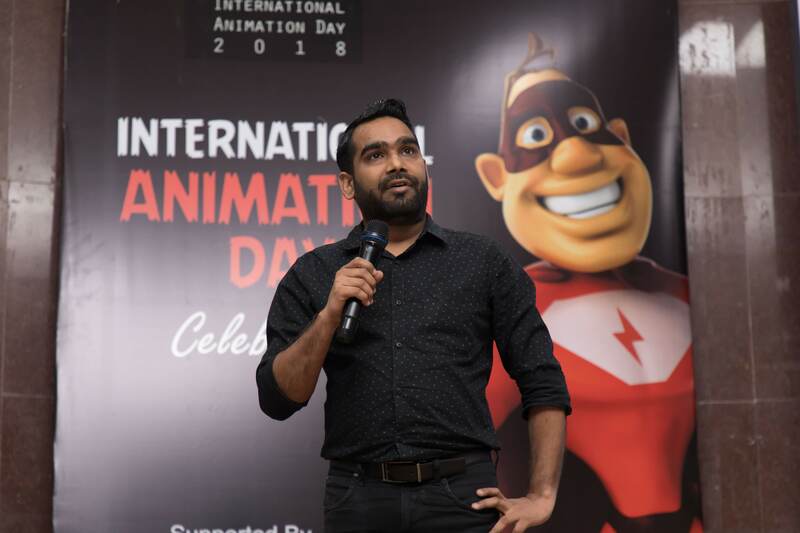 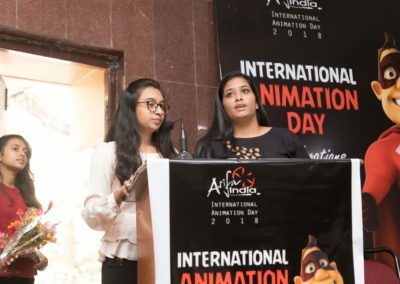 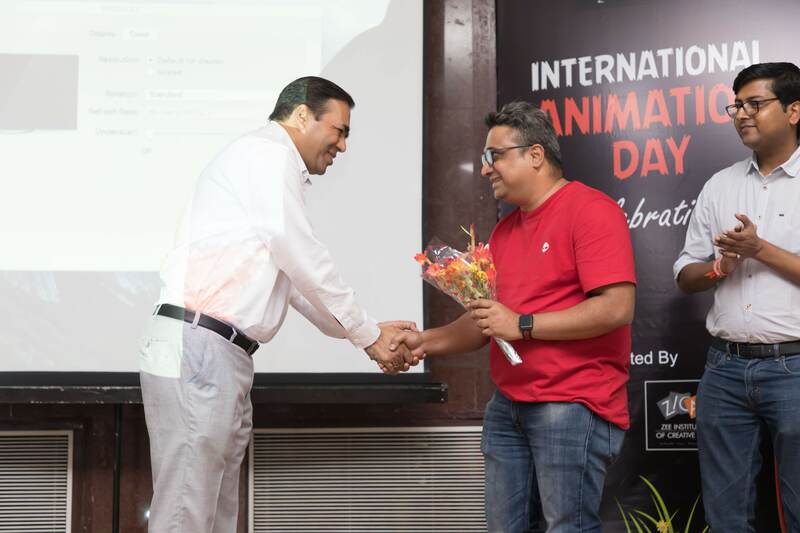 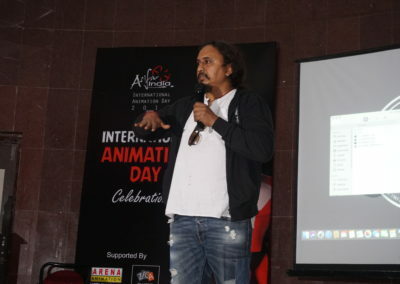 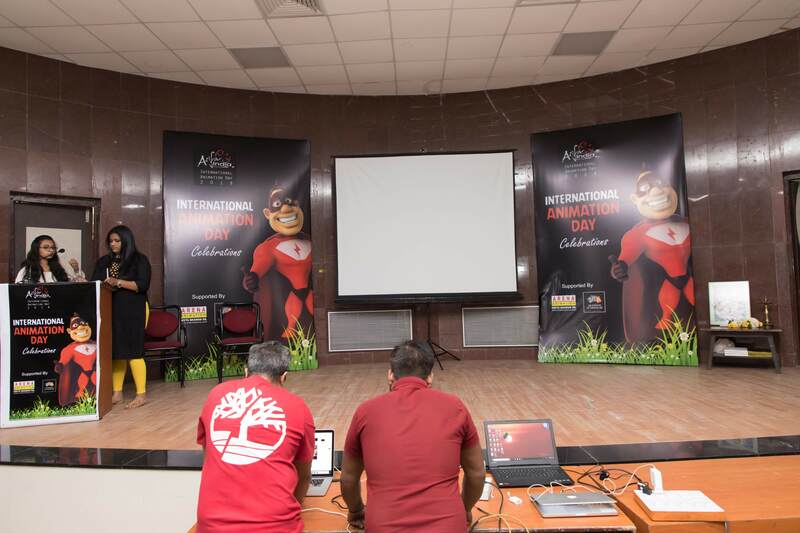 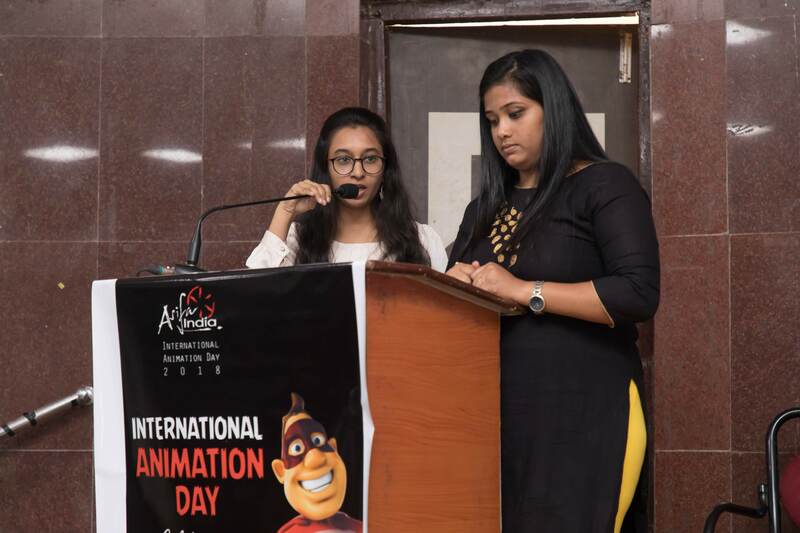 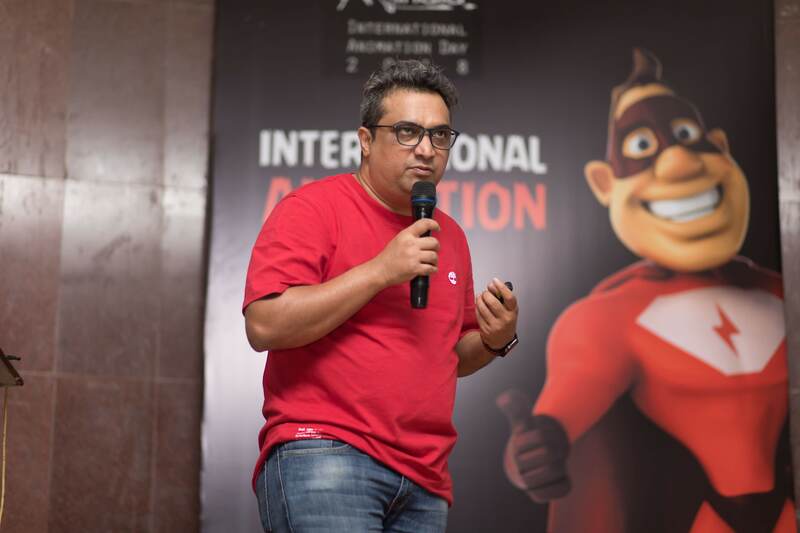 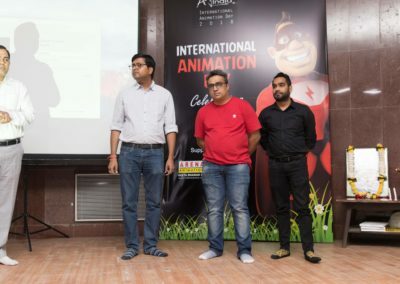 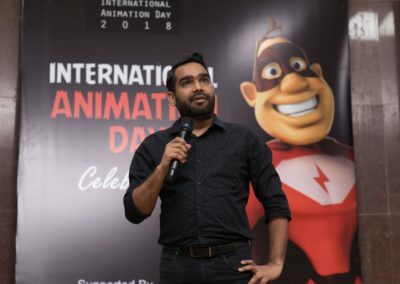 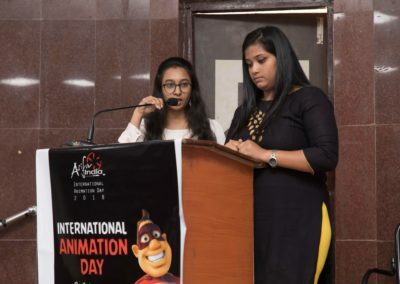 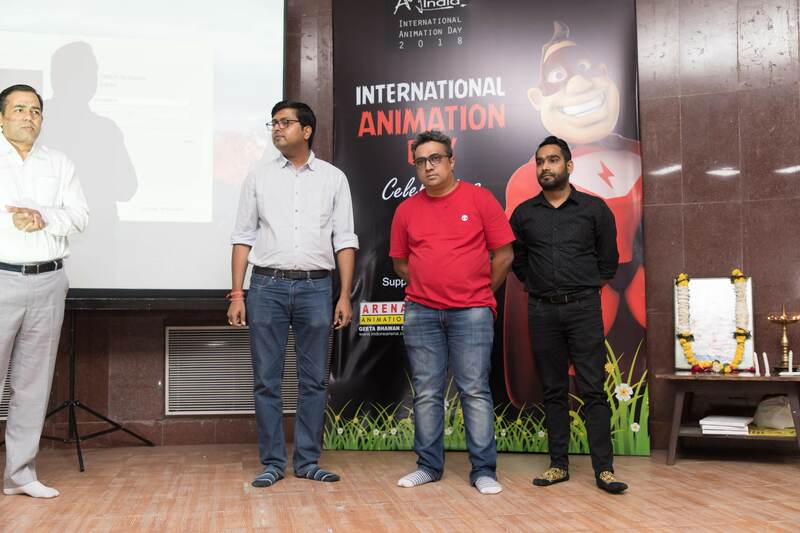 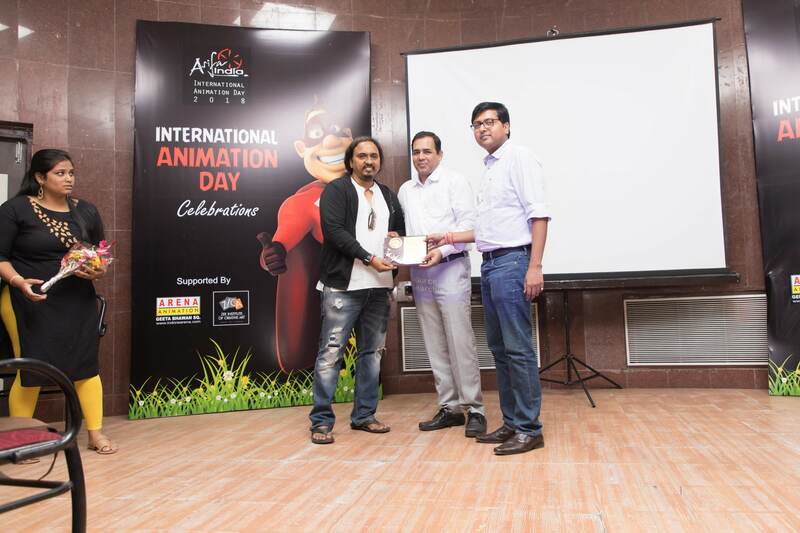 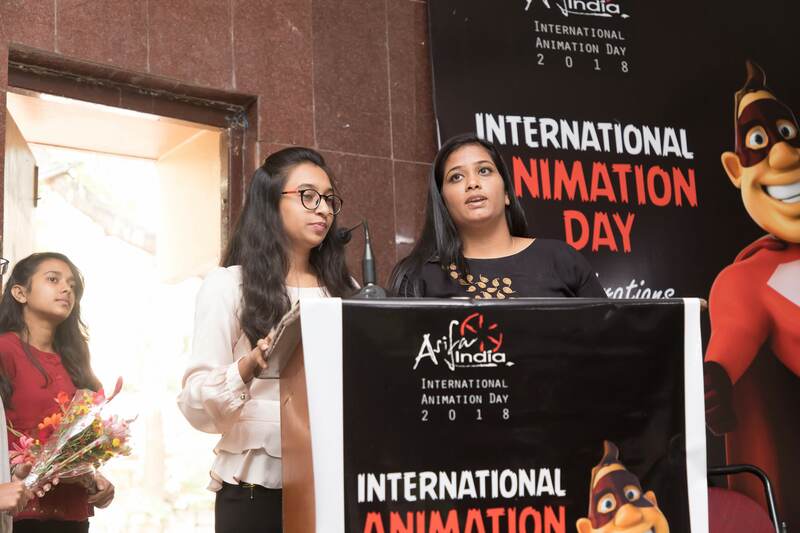 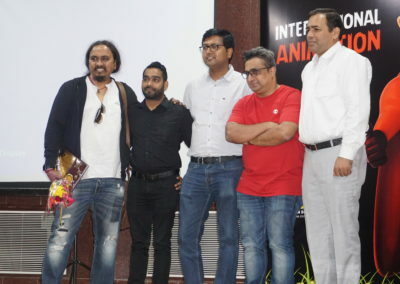 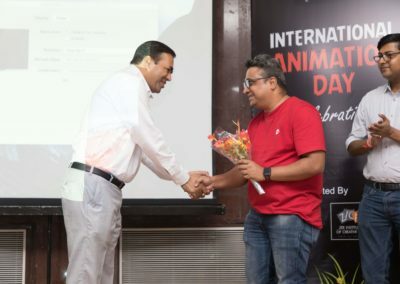 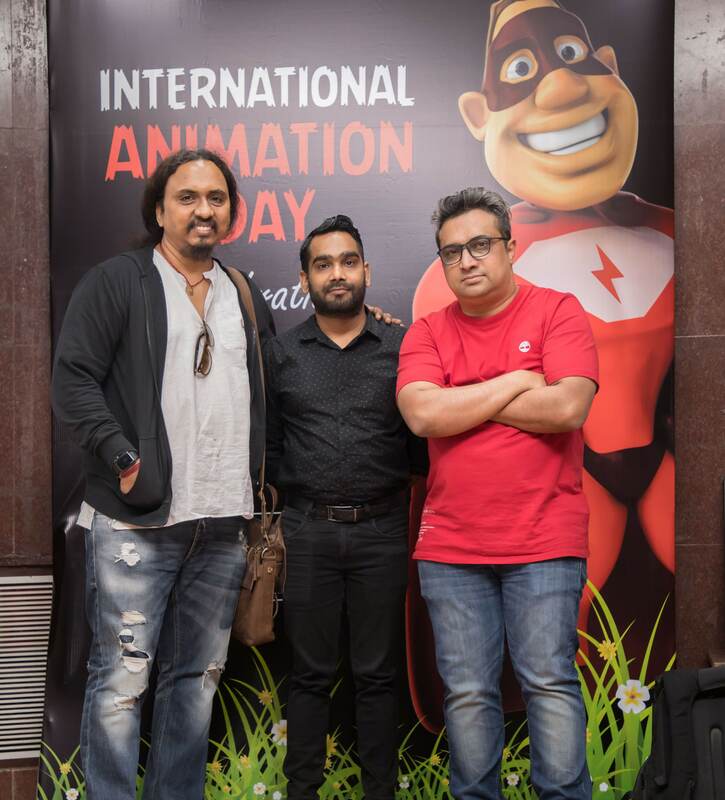 The other event that has been pivotal in getting together the community across the country has been the Animation Film Festival International Animation Day (IAD), which is an annual global celebration to recognize the art of animation, celebrated every year on the 28th of October. 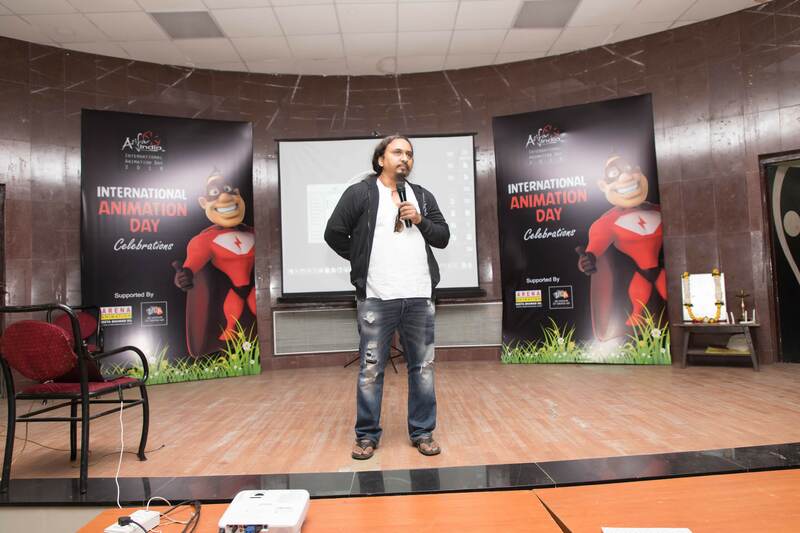 This day celebrates the rich history and growth of animation. 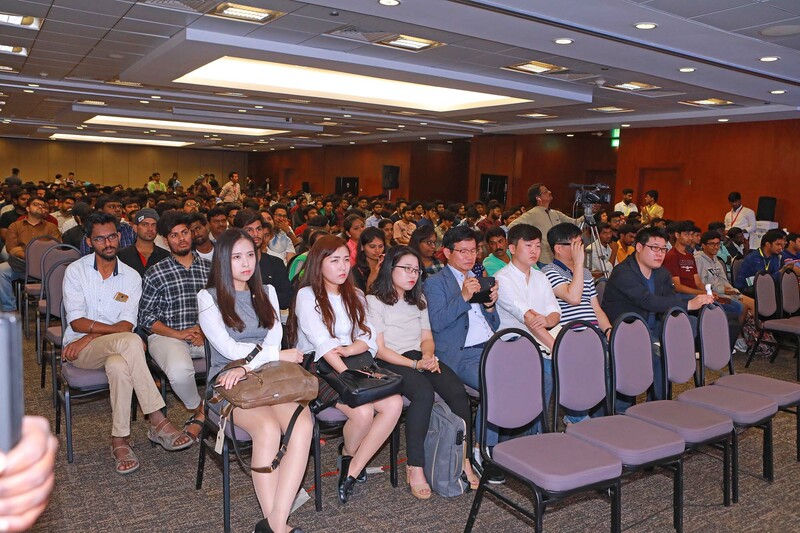 Its an International event with participants from all over the world. 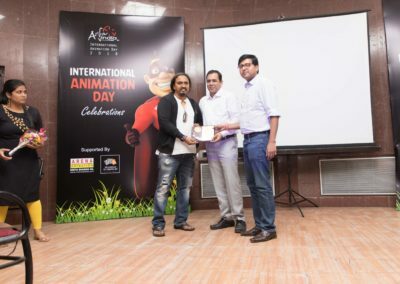 This is a great opportunity to bring life to your creations. 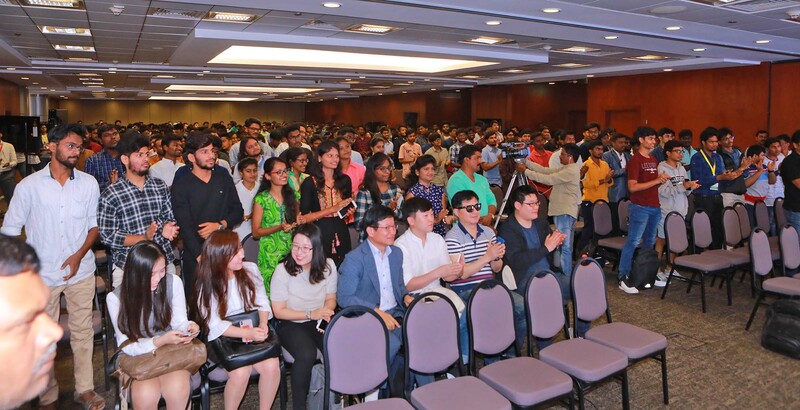 Celebrated in over 40 countries across all continents. 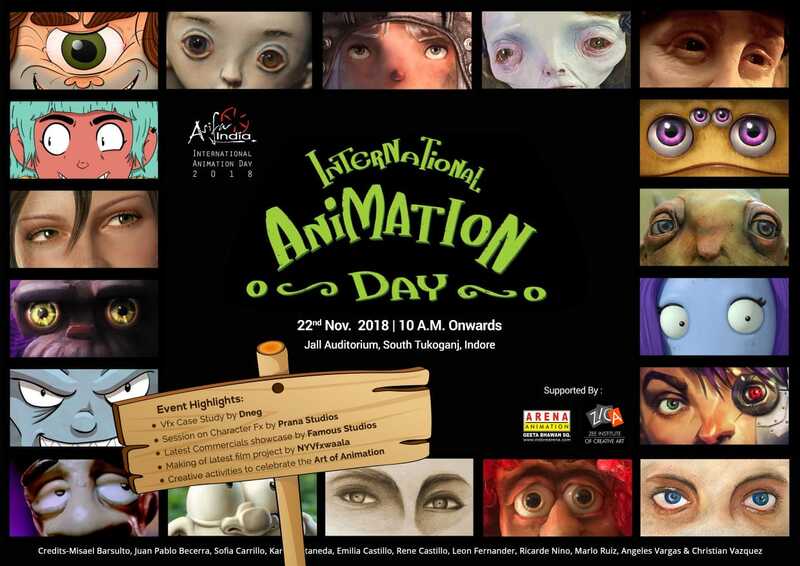 The programs planned for the day include full length works and all varieties of animation art. 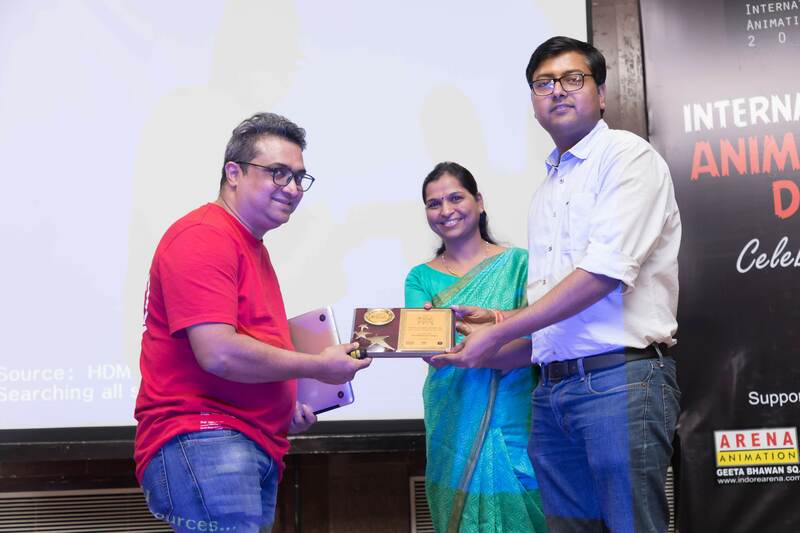 Award of Excellence: It can be defined by the quality, action, features of the output that is produced. 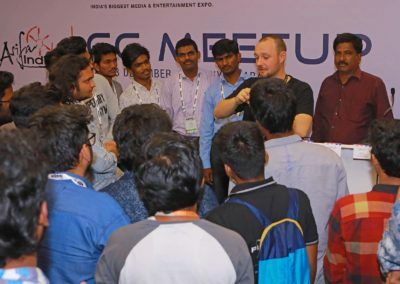 Where you excel and become different in the crew. 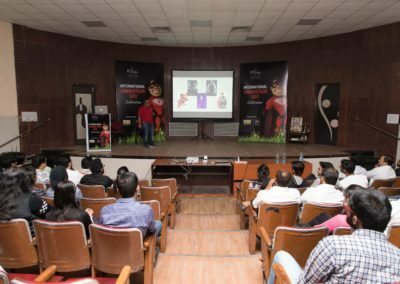 Themes: A theme leads to the development of a concept. It sustains through the exhibition. A theme is an idea that recurs in or pervades a work of art.